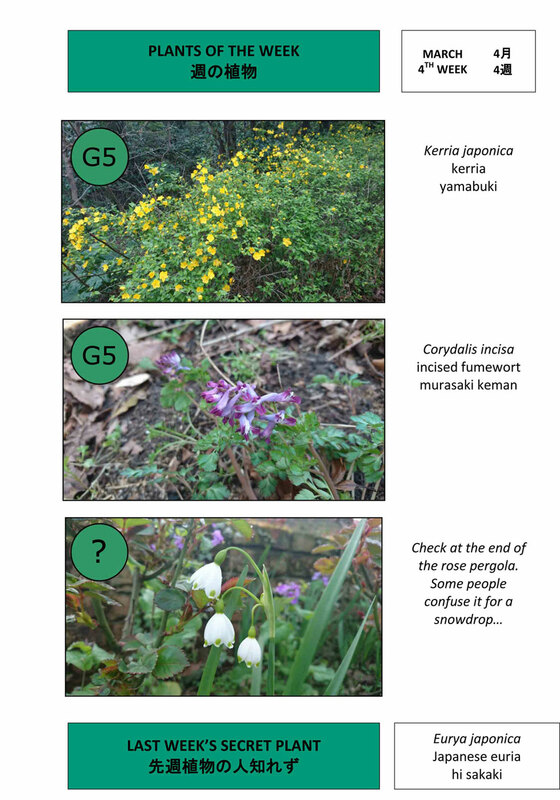 In February 2016 I moved to Japan and started my current employment as the head gardener of The Tsuzuki Gakuen English Garden. 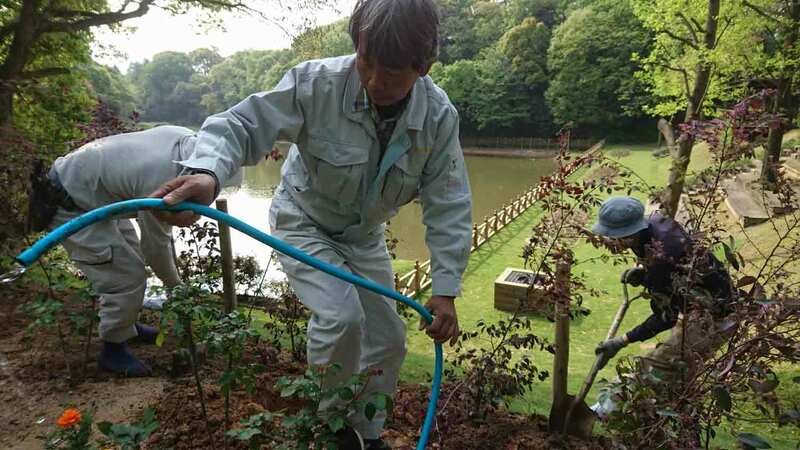 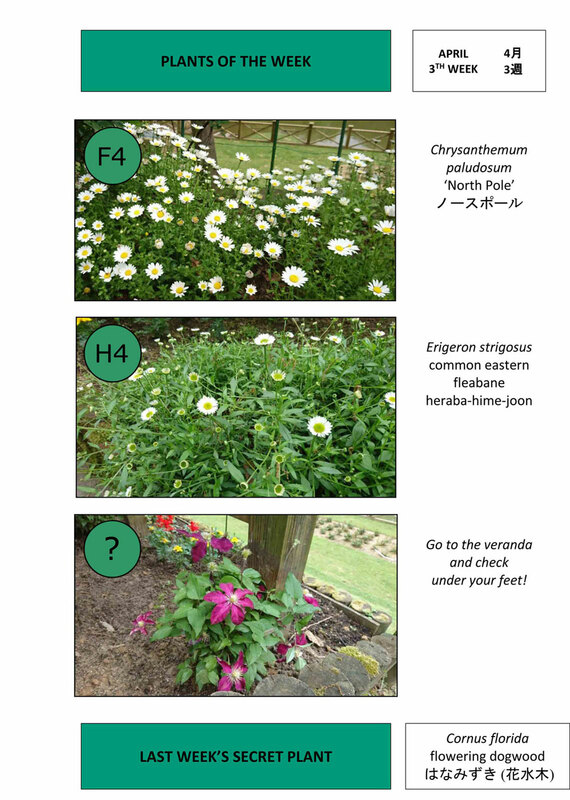 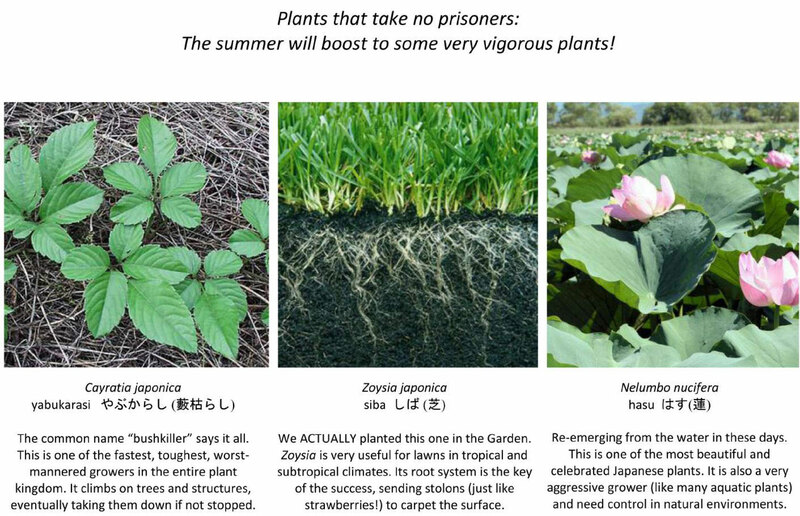 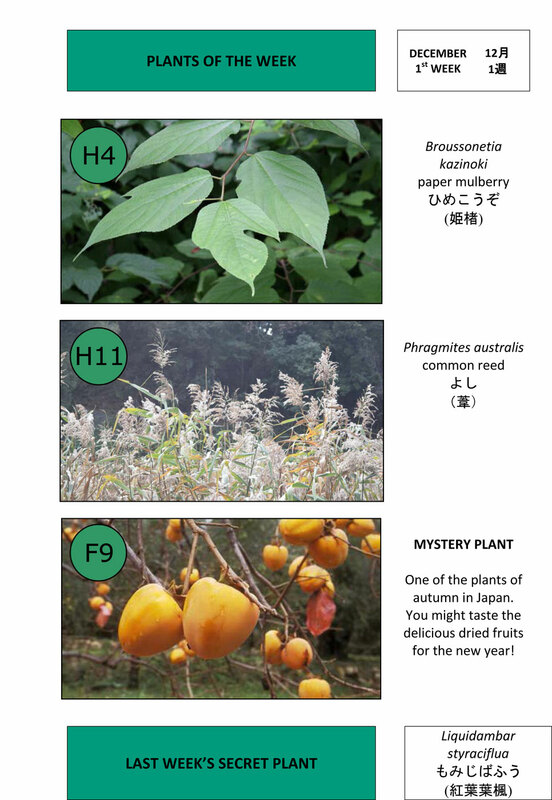 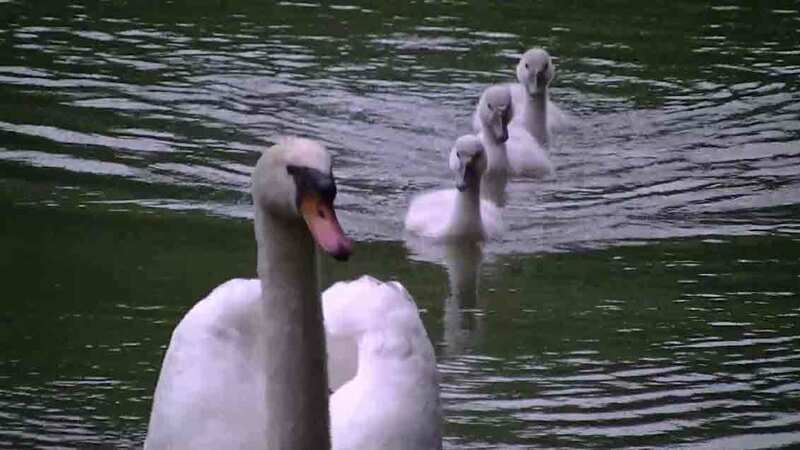 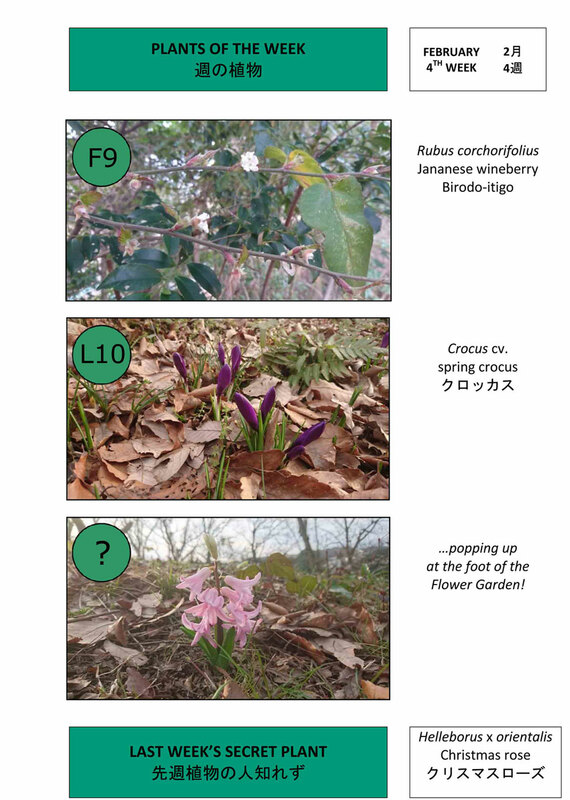 Among all the fresh challenges that a new life in Japan includes (figuring out the food labels, understanding the kettle manual, picking up noodles with chopsticks, and so on…), the major professional confrontation is represented by reproducing an English garden environment in a distinctly different climate and working industry. 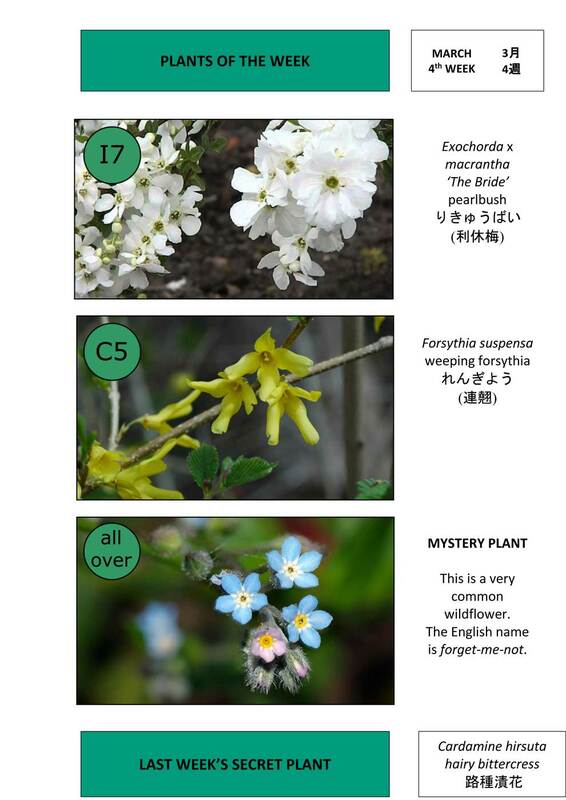 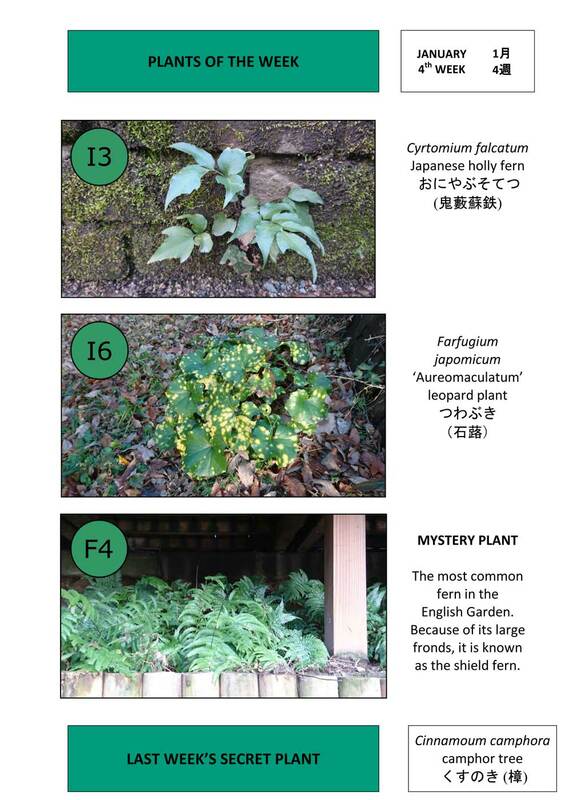 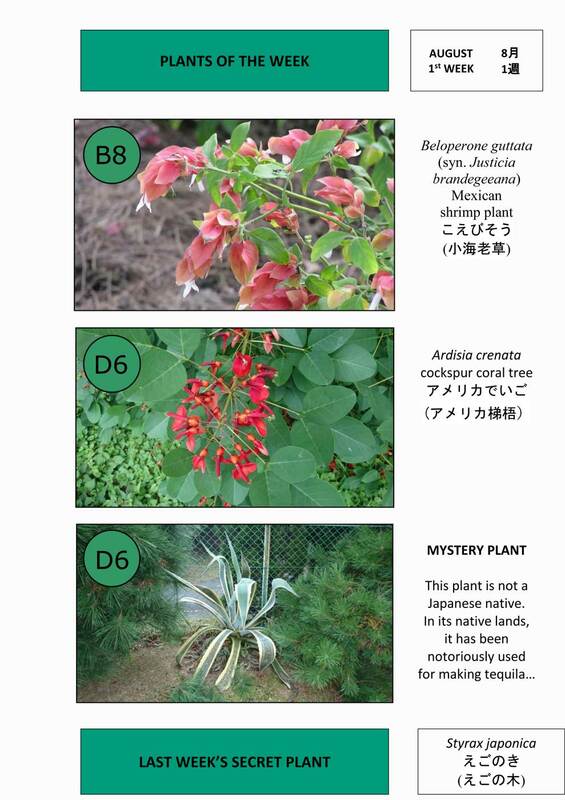 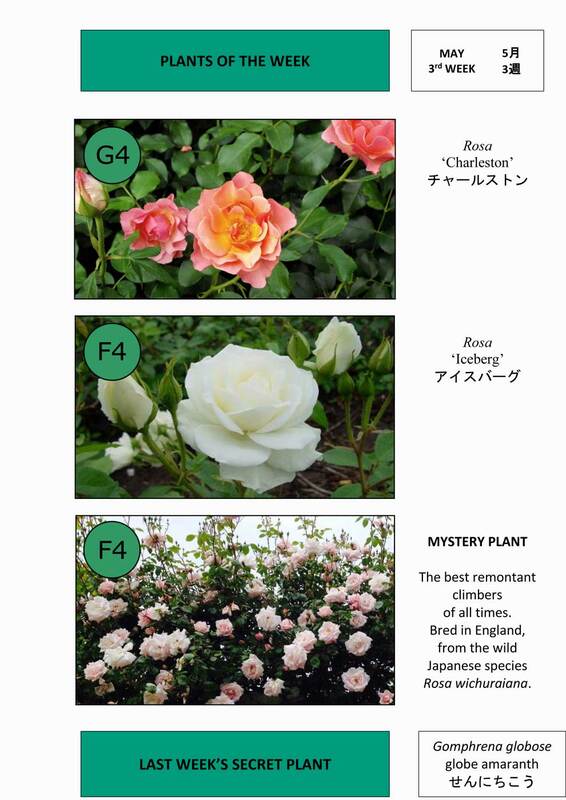 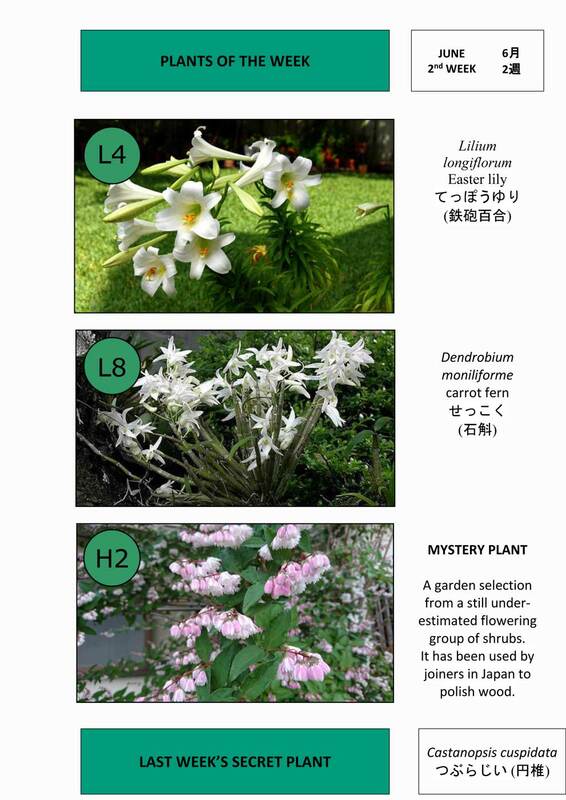 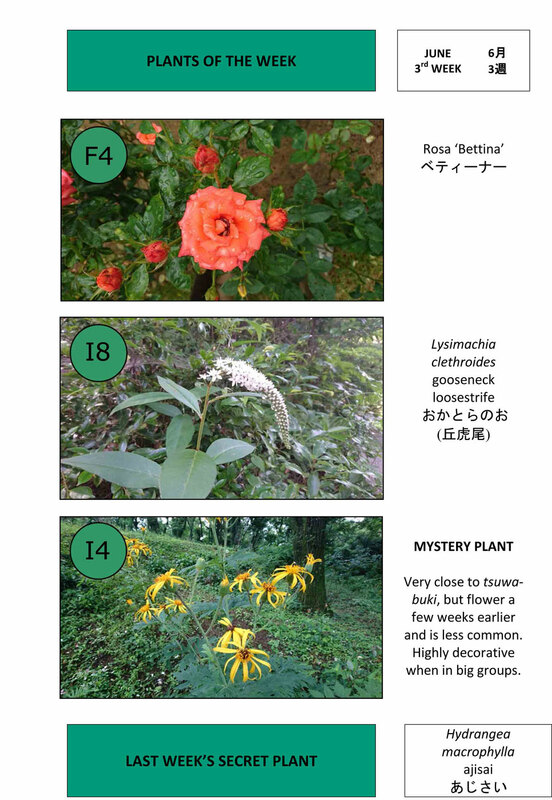 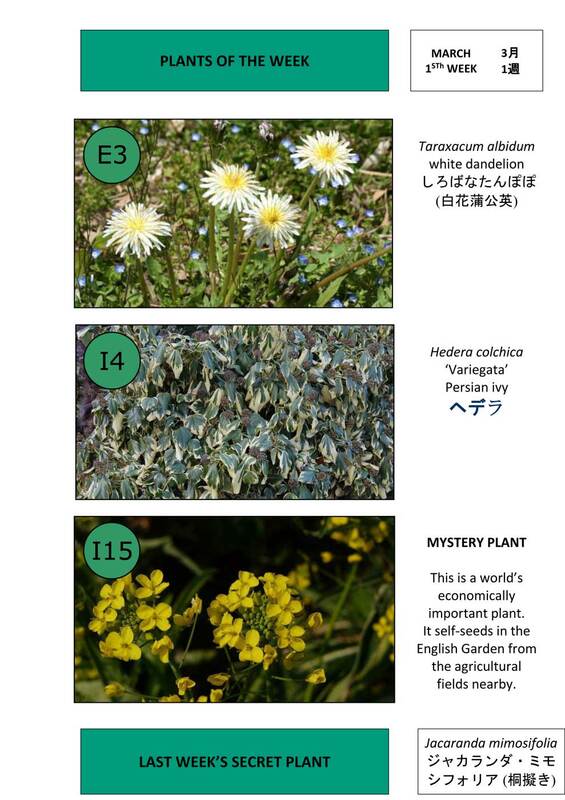 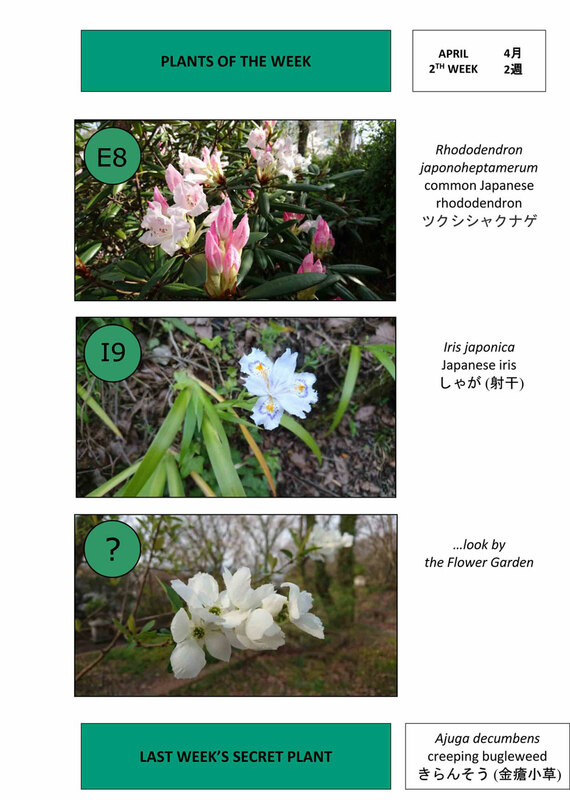 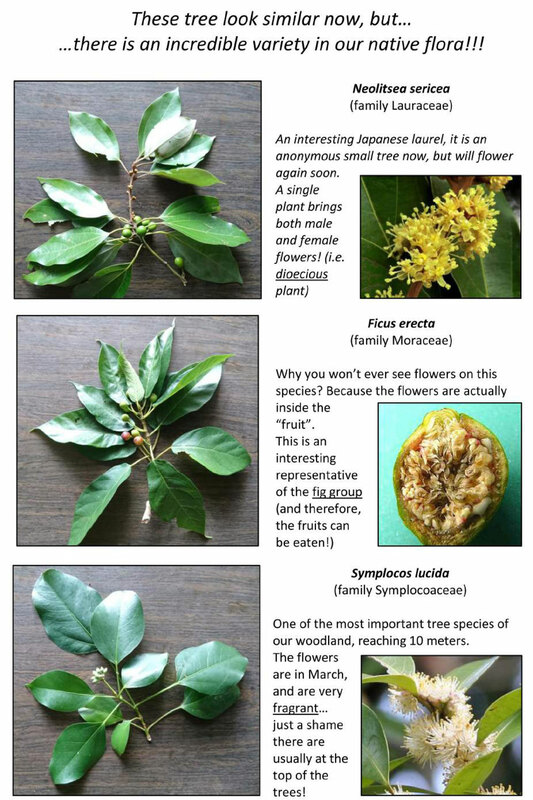 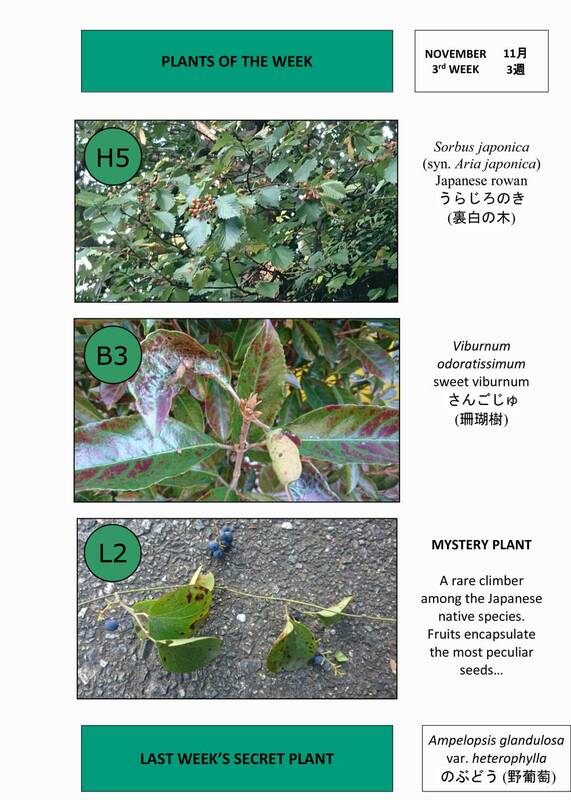 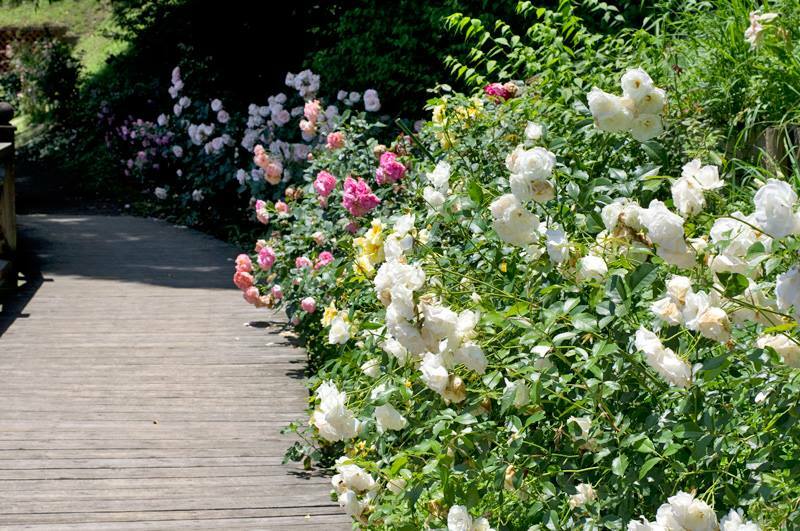 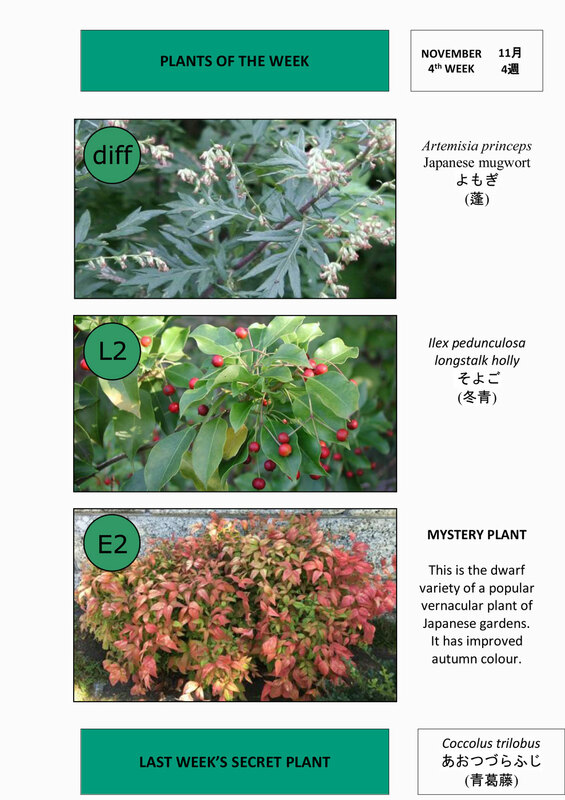 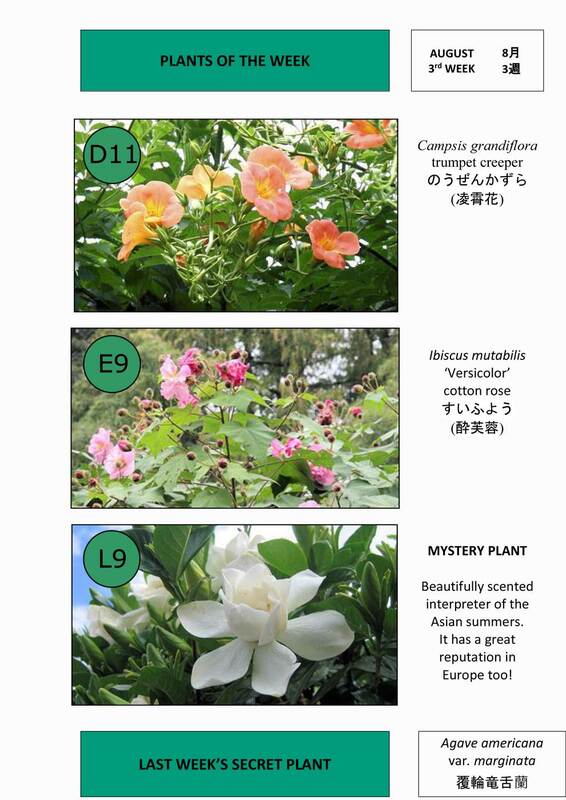 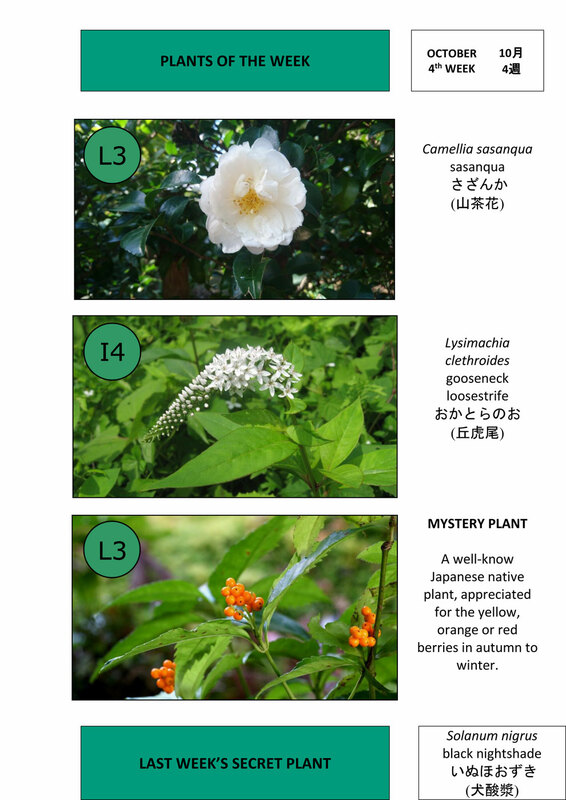 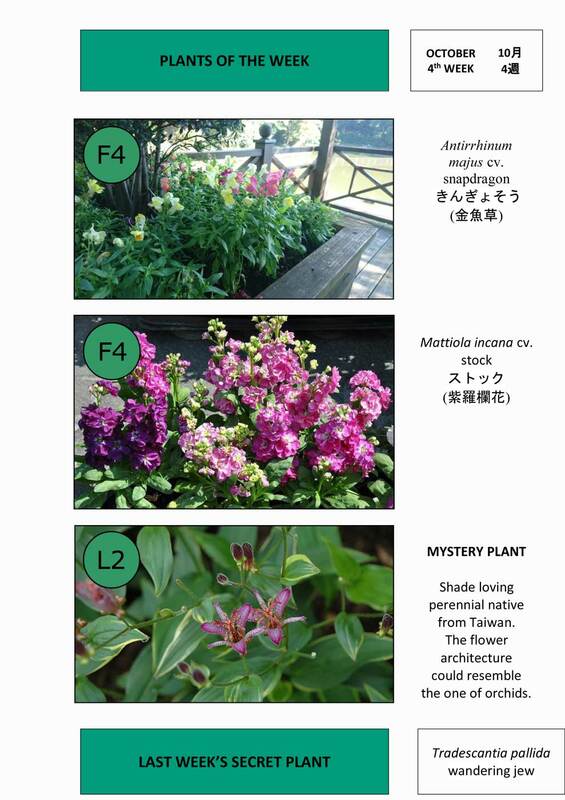 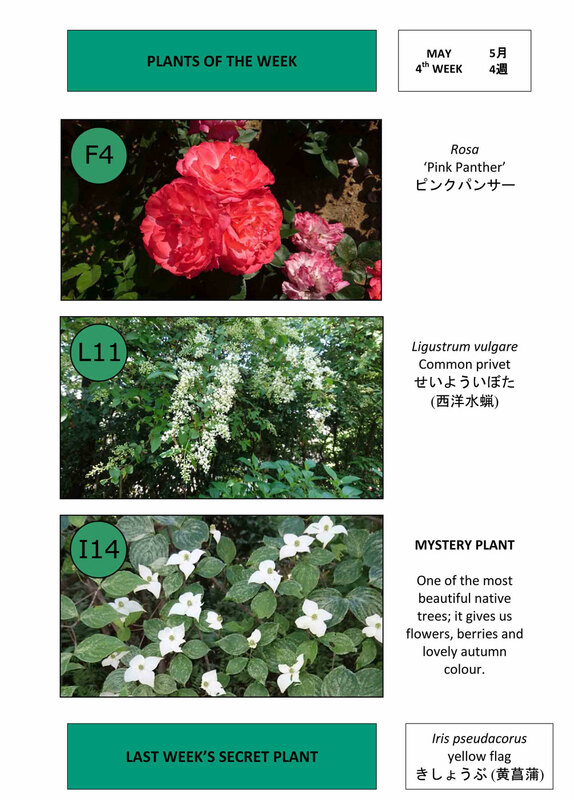 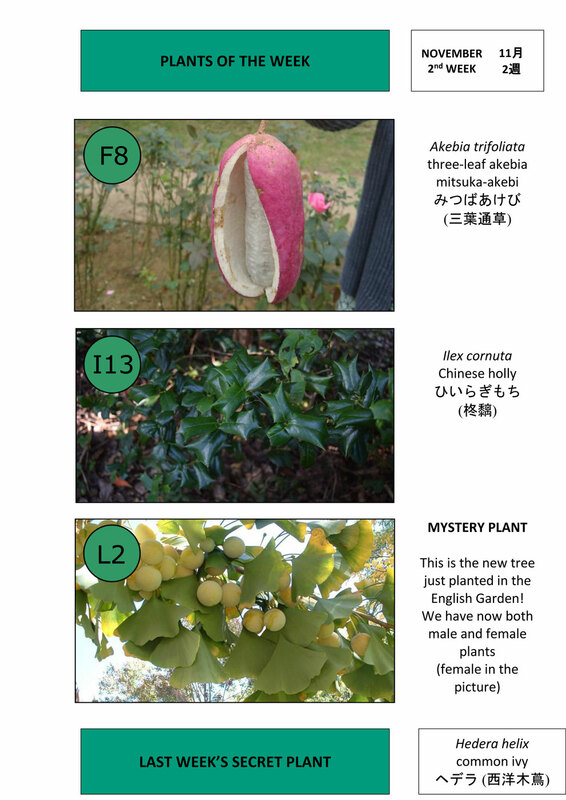 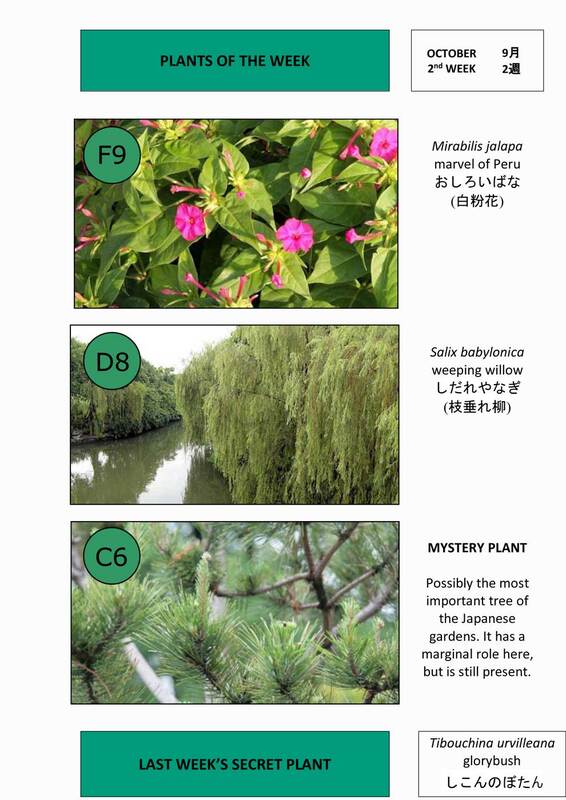 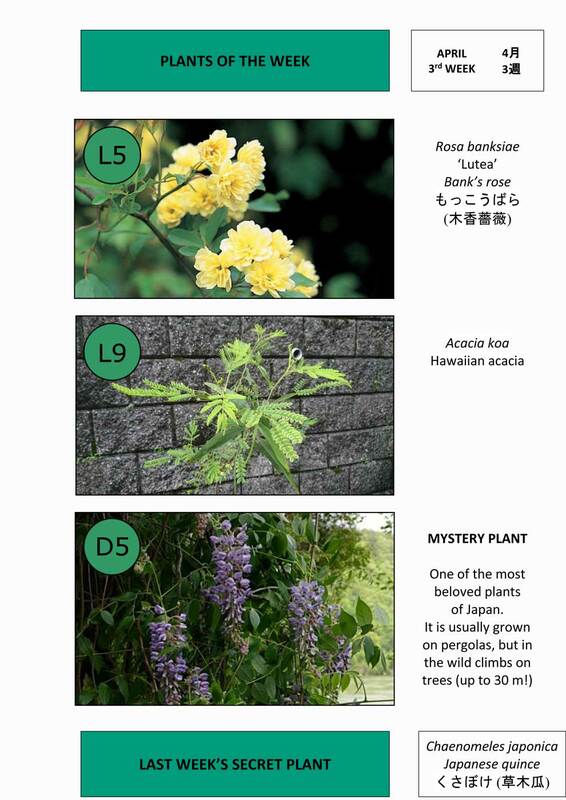 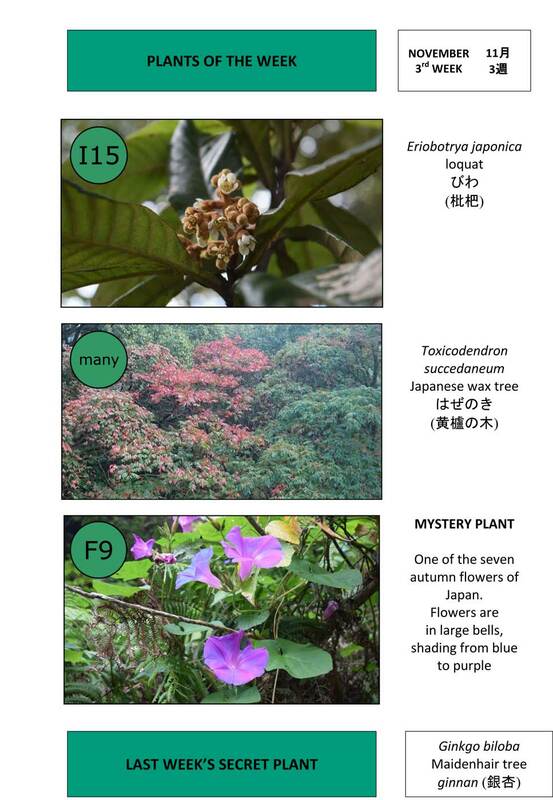 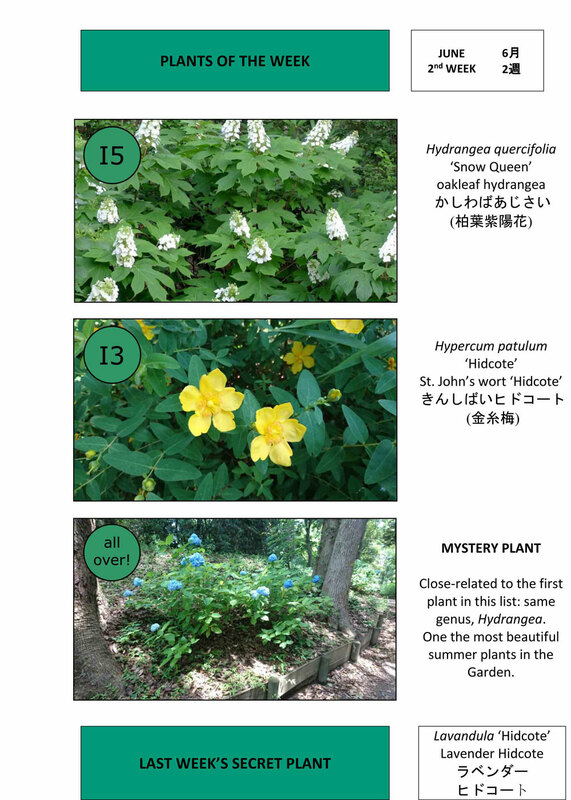 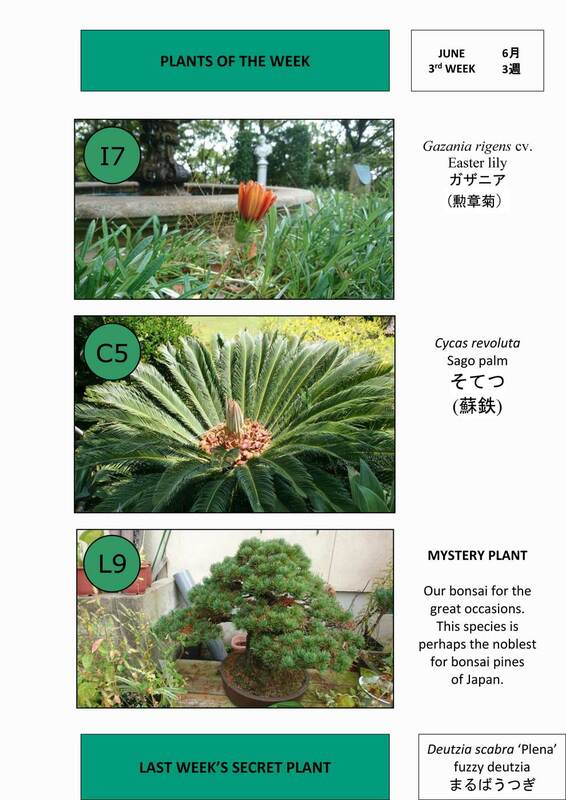 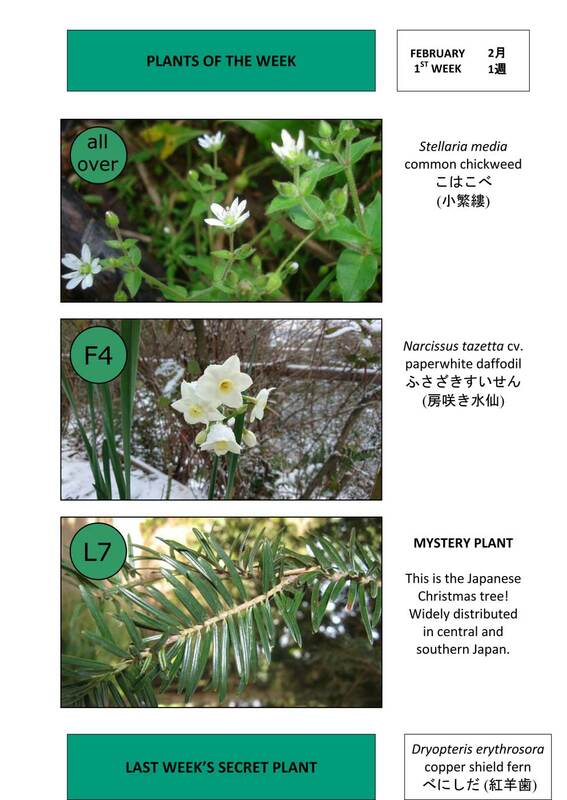 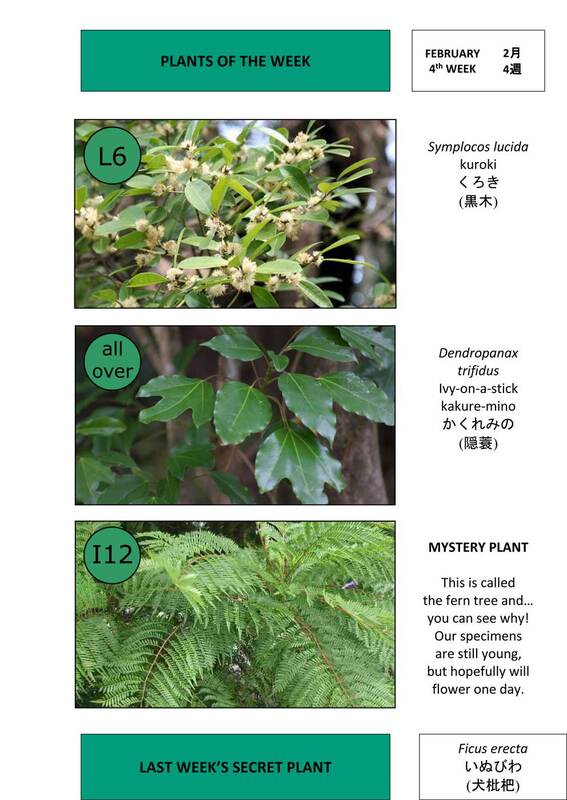 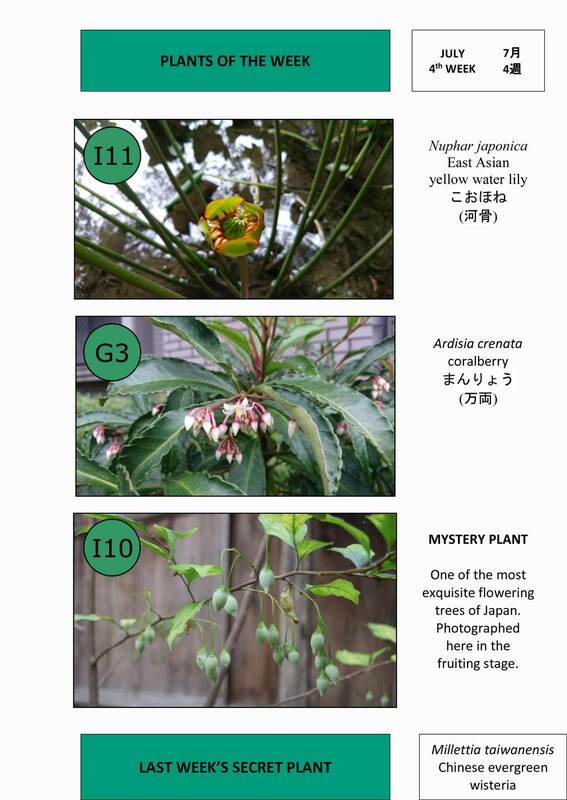 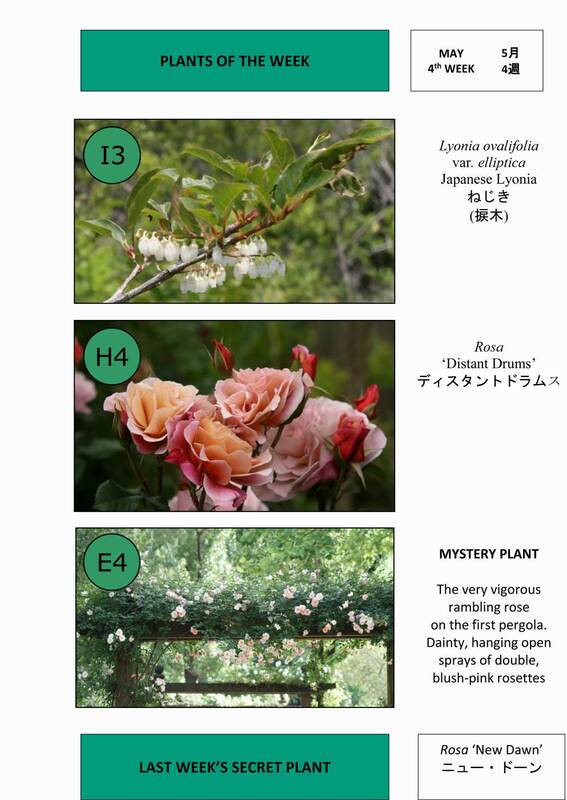 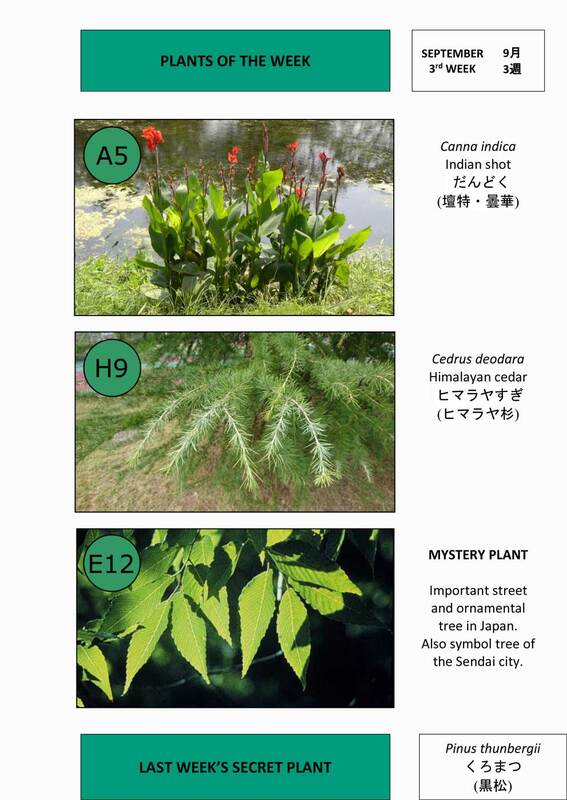 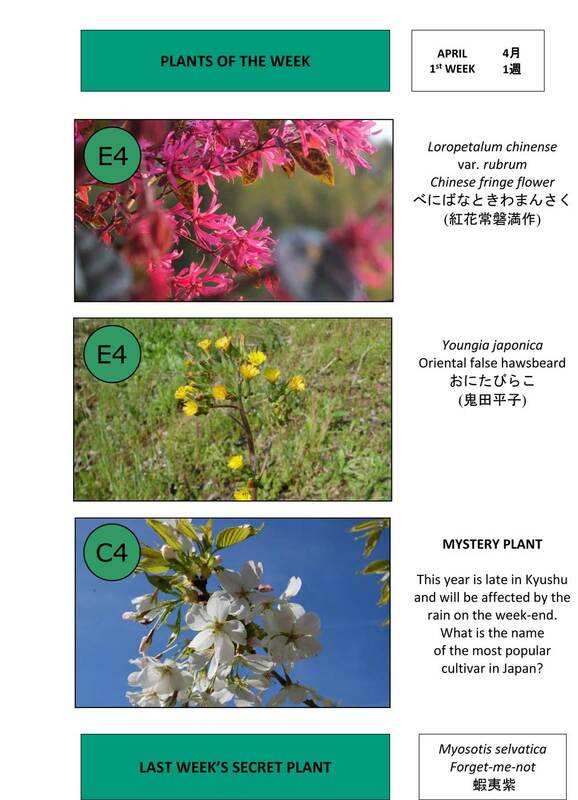 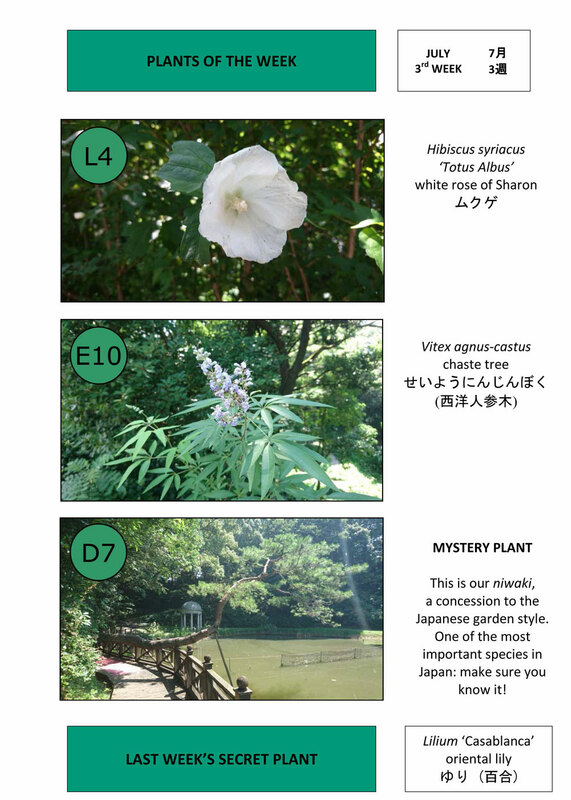 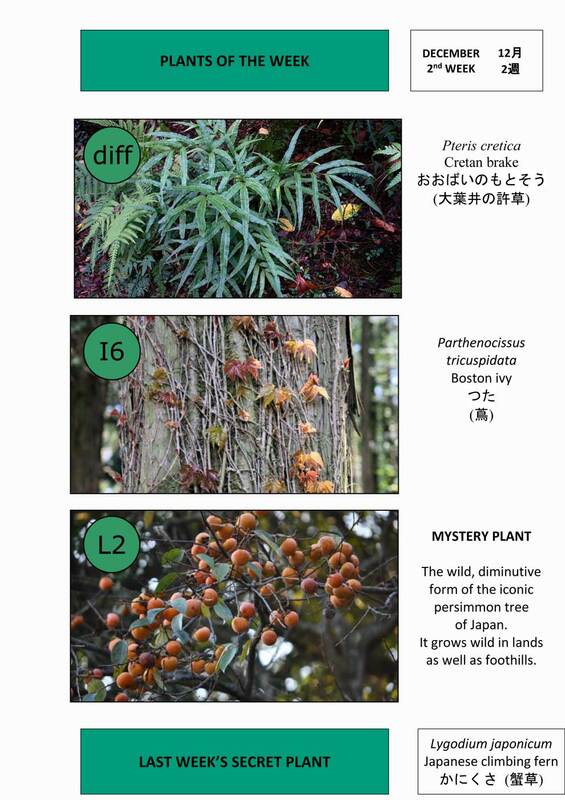 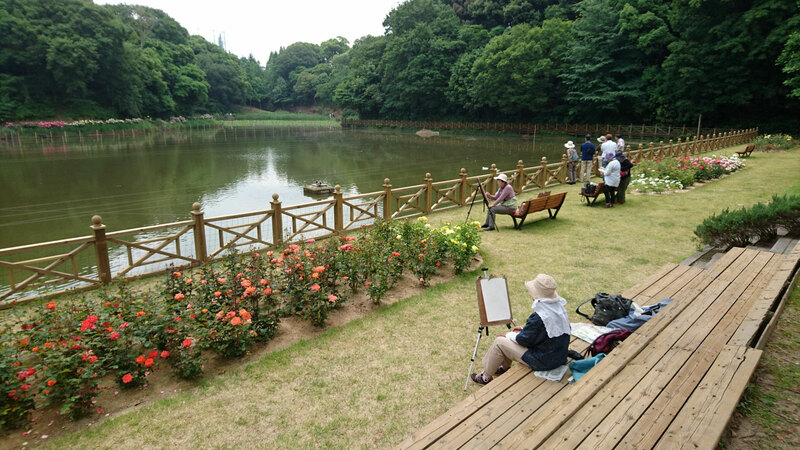 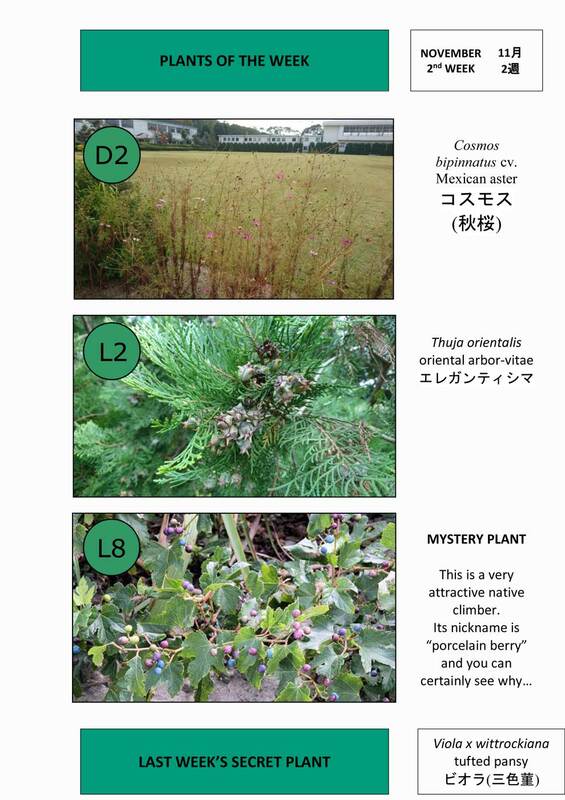 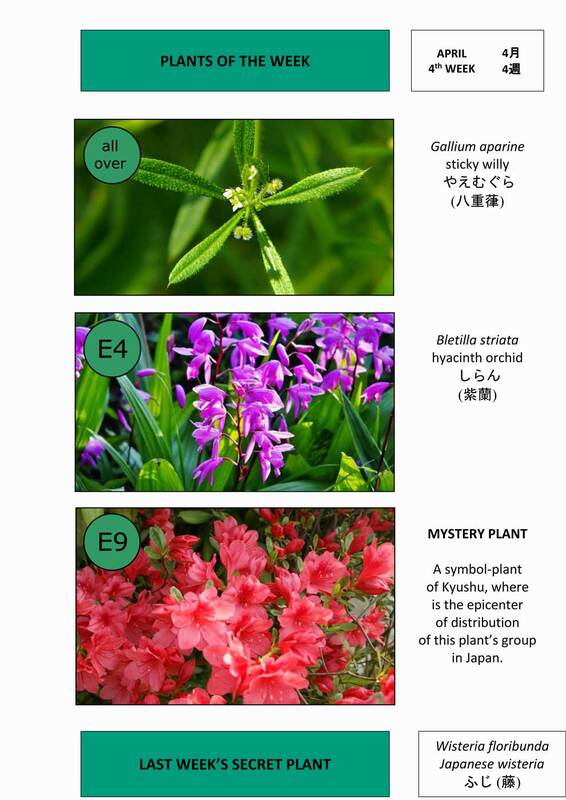 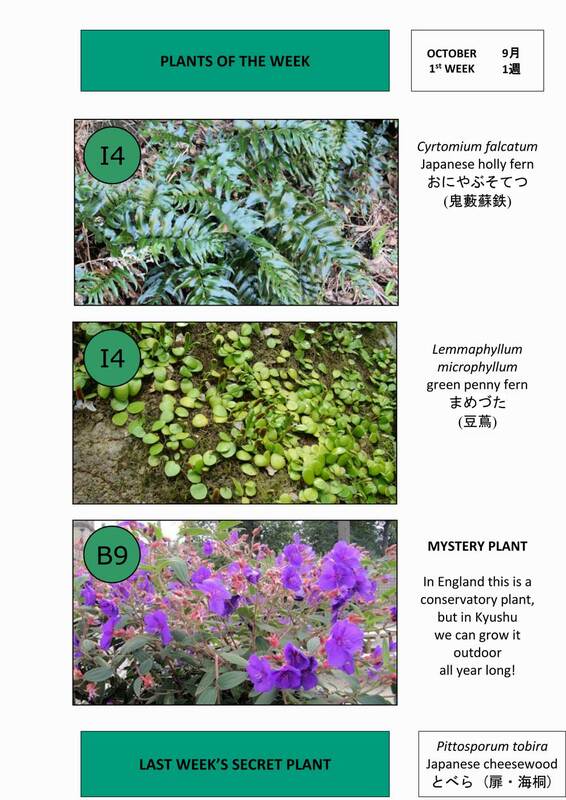 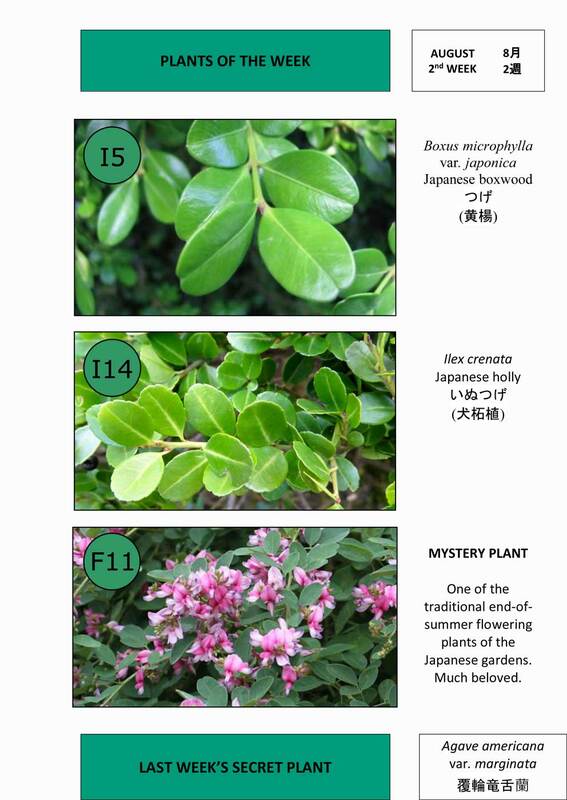 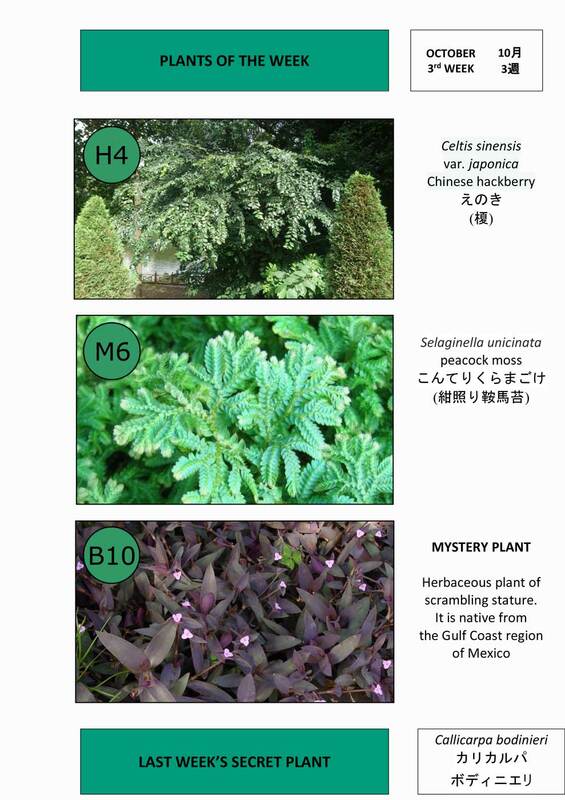 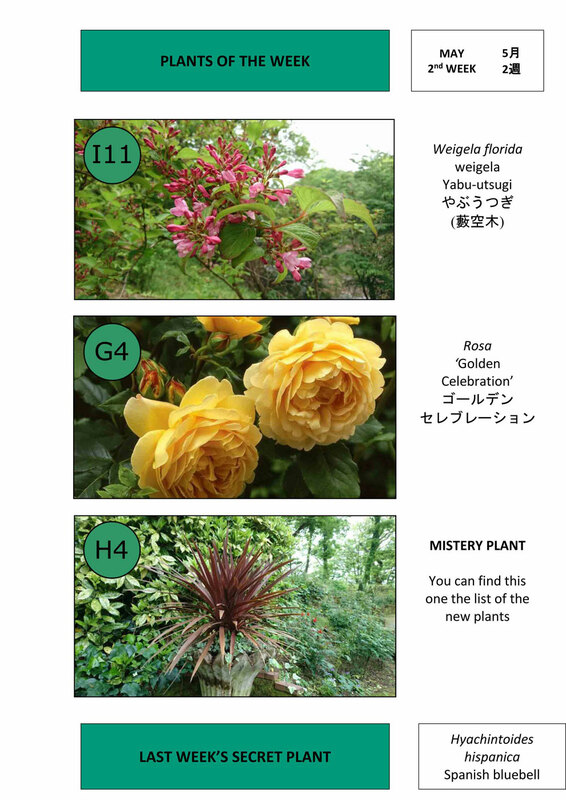 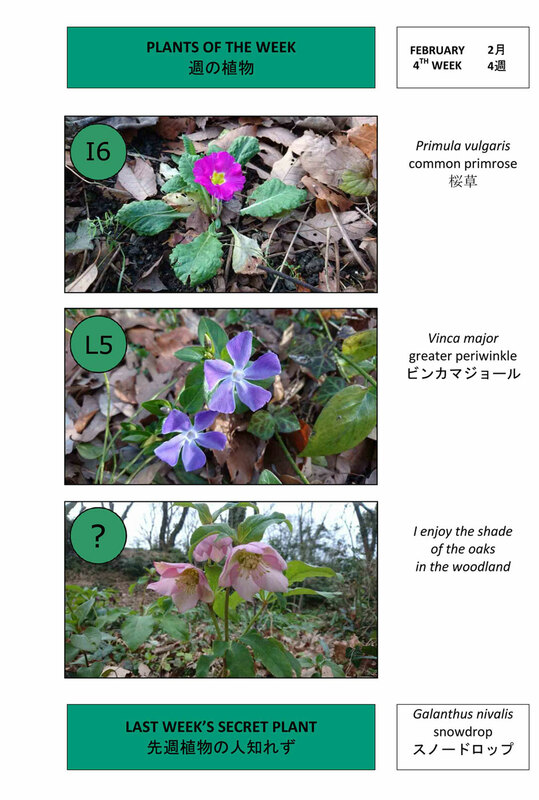 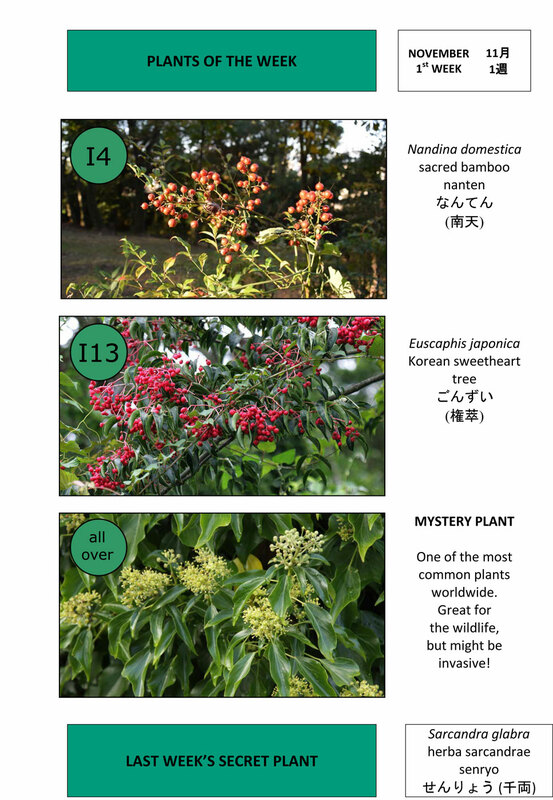 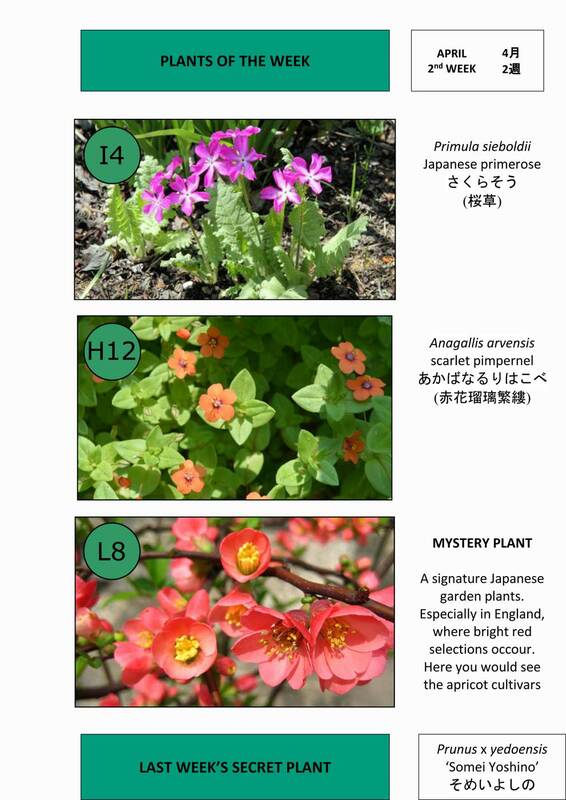 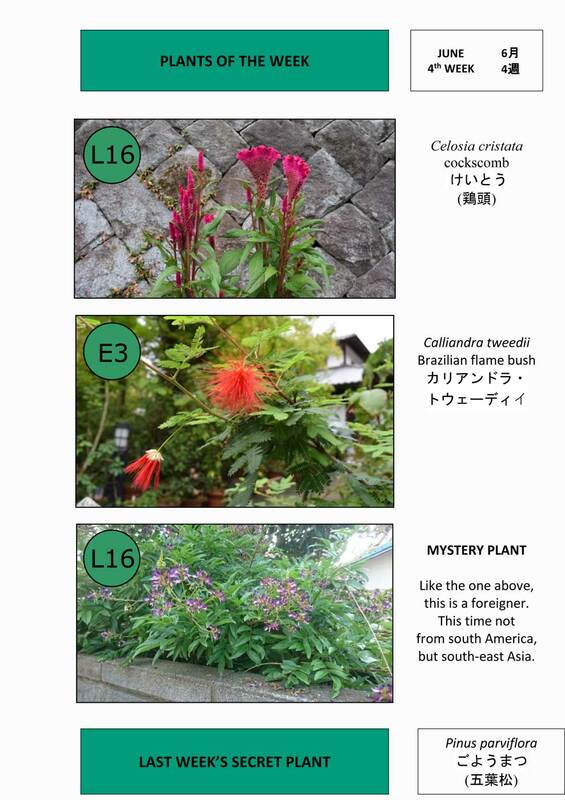 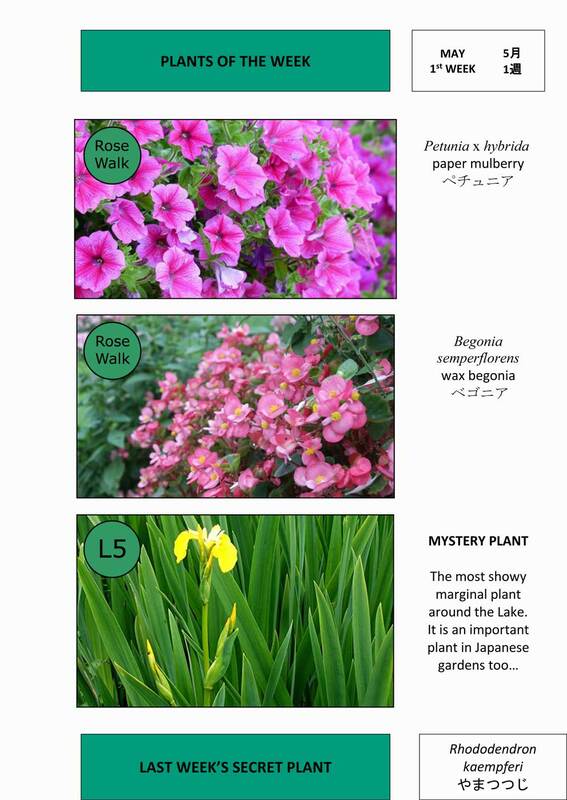 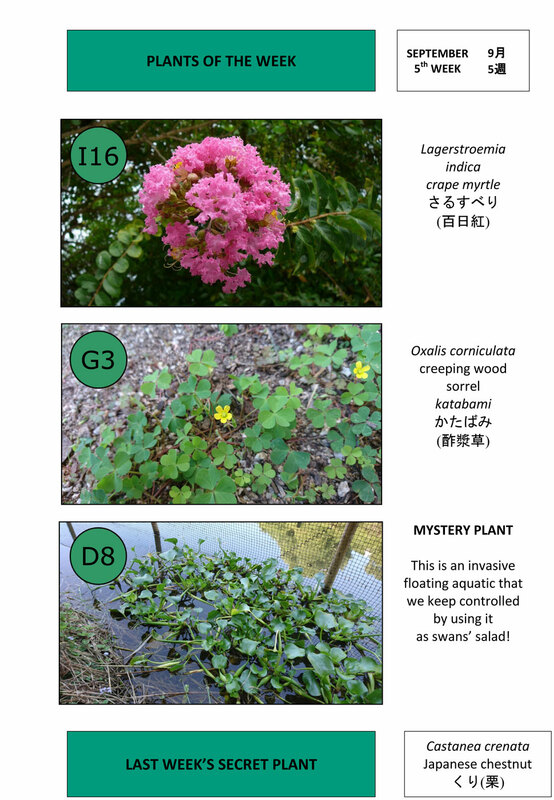 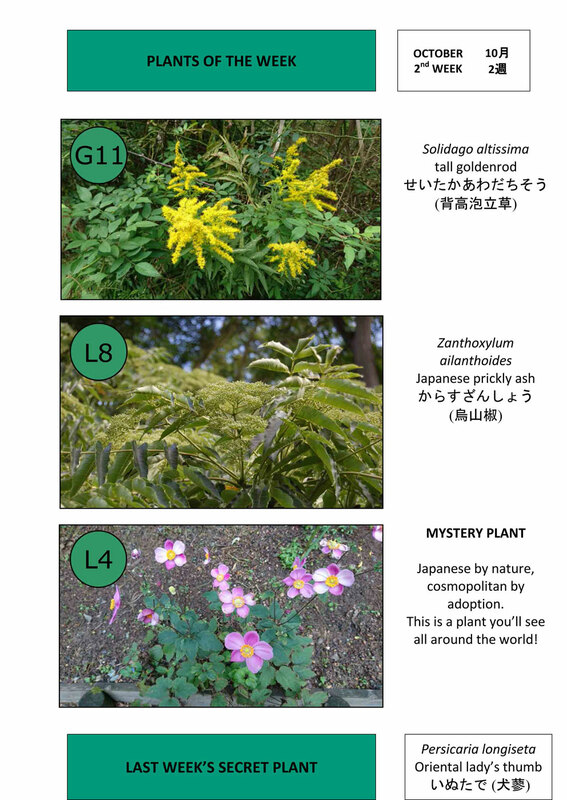 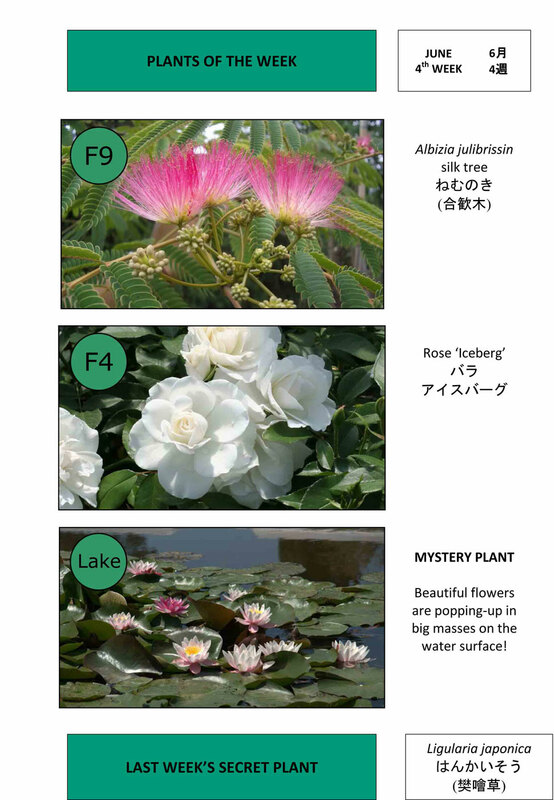 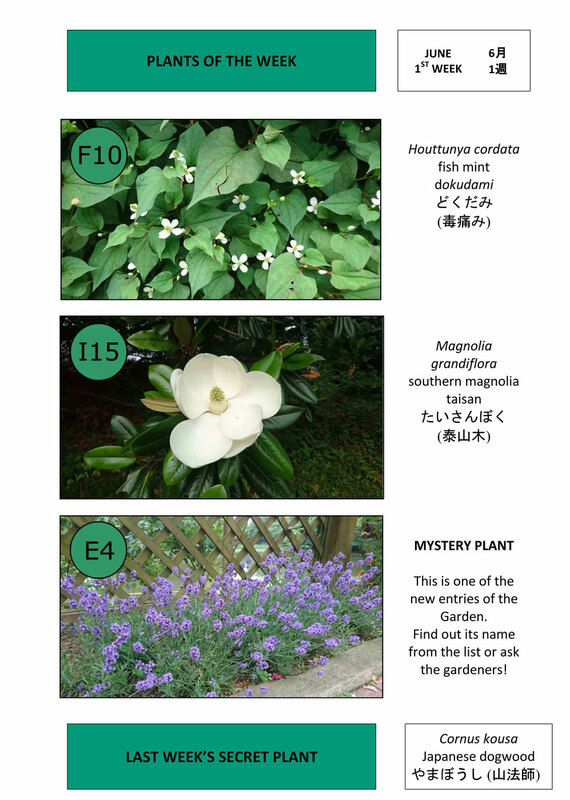 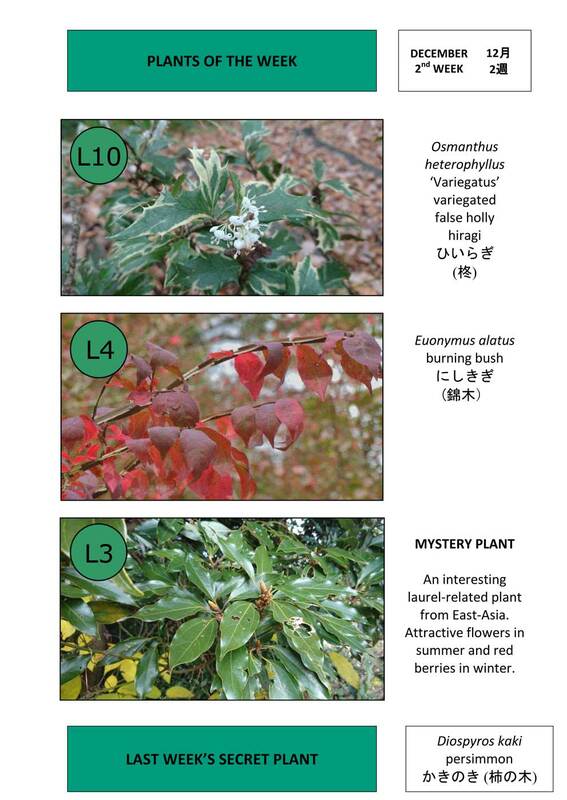 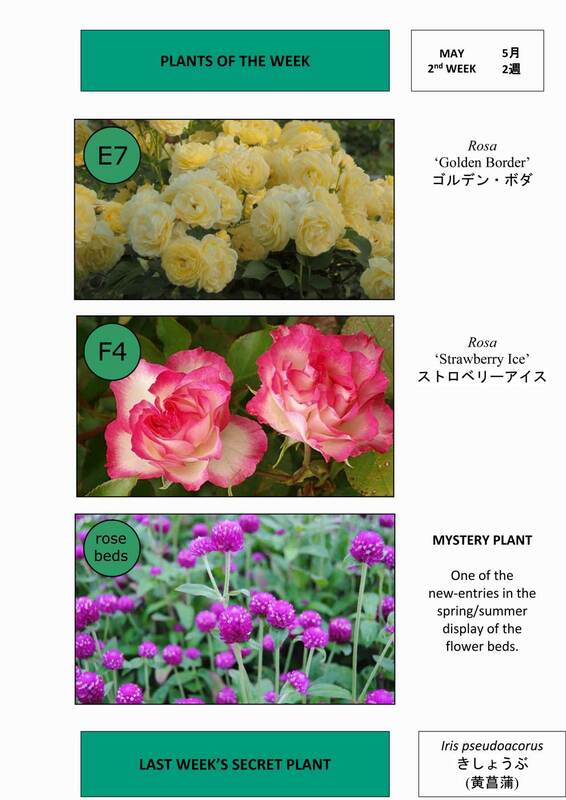 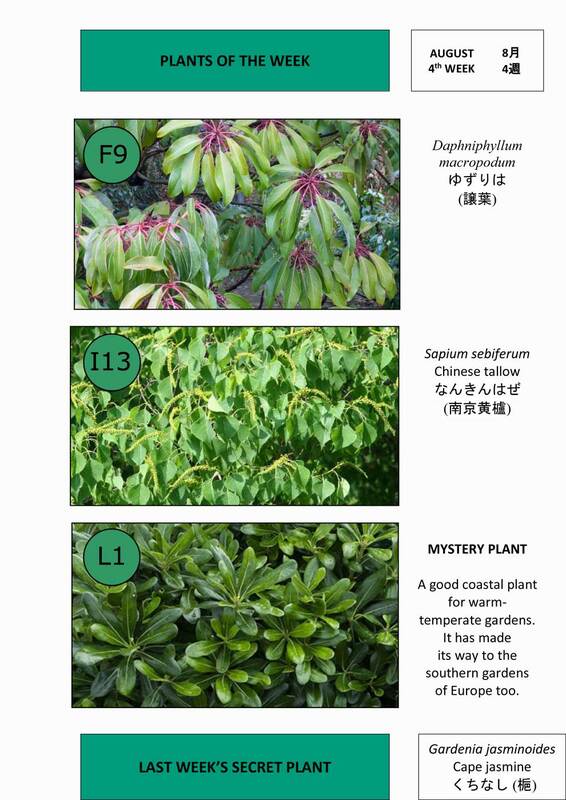 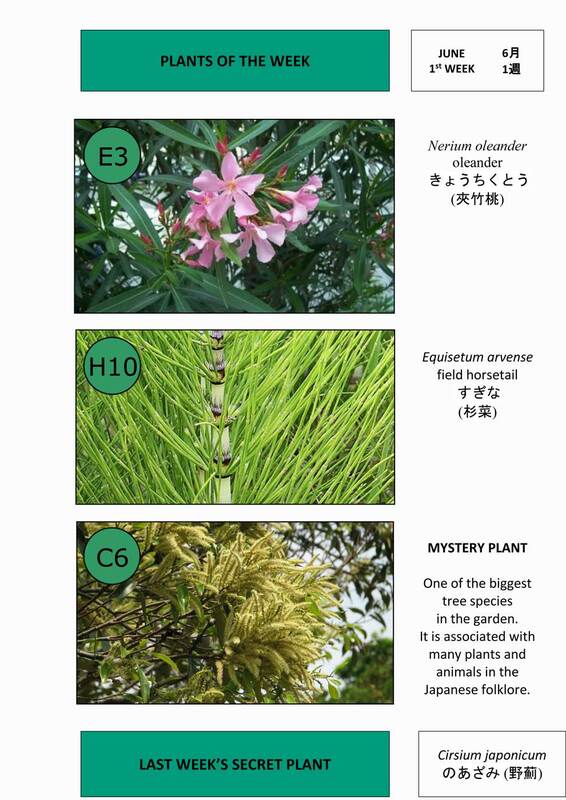 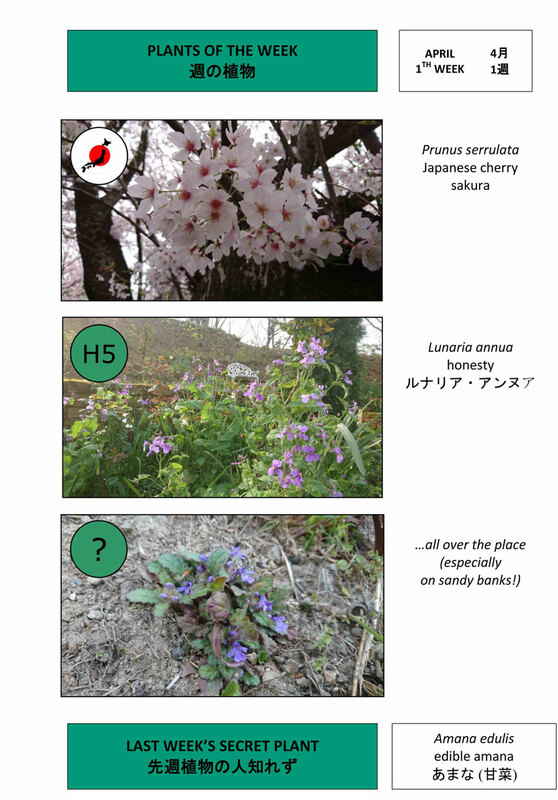 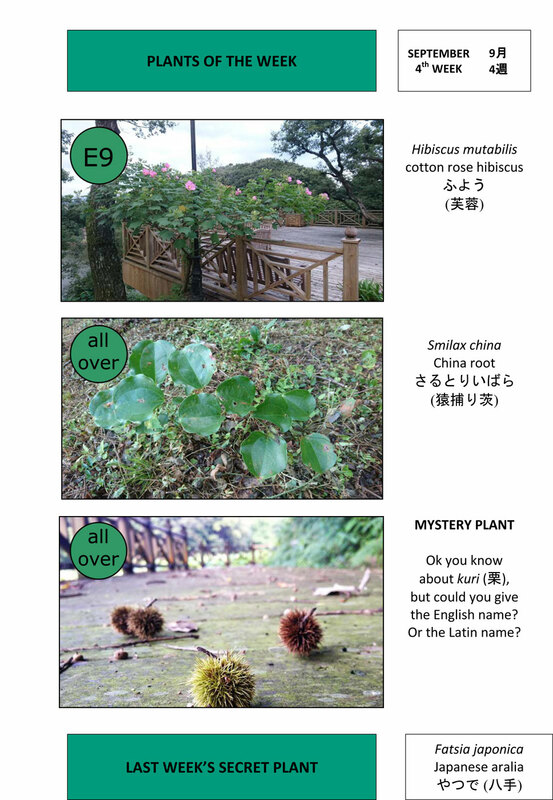 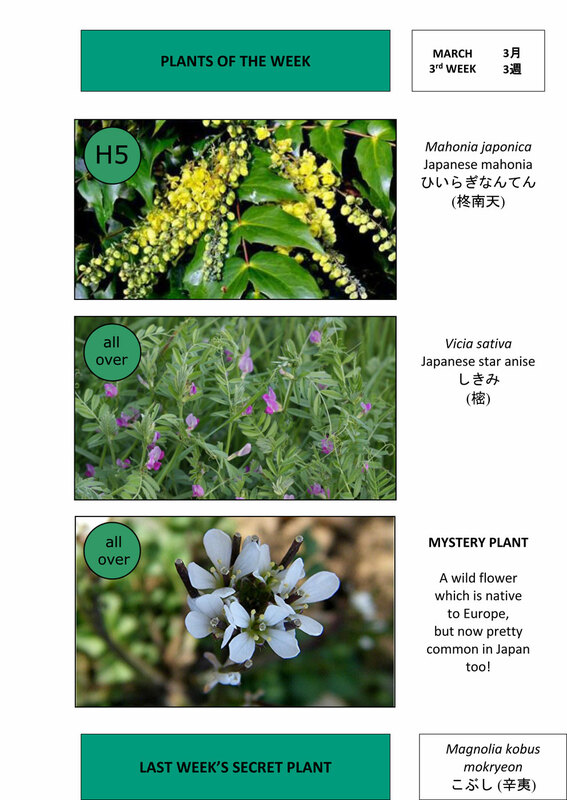 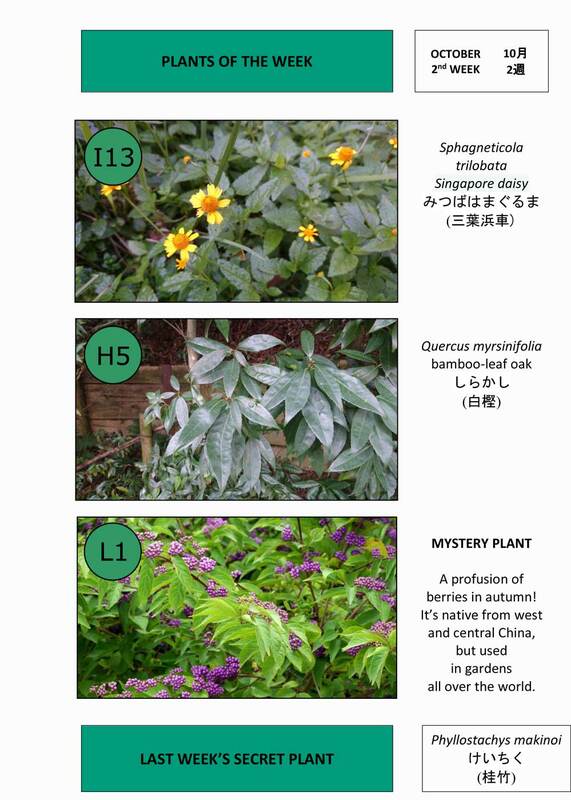 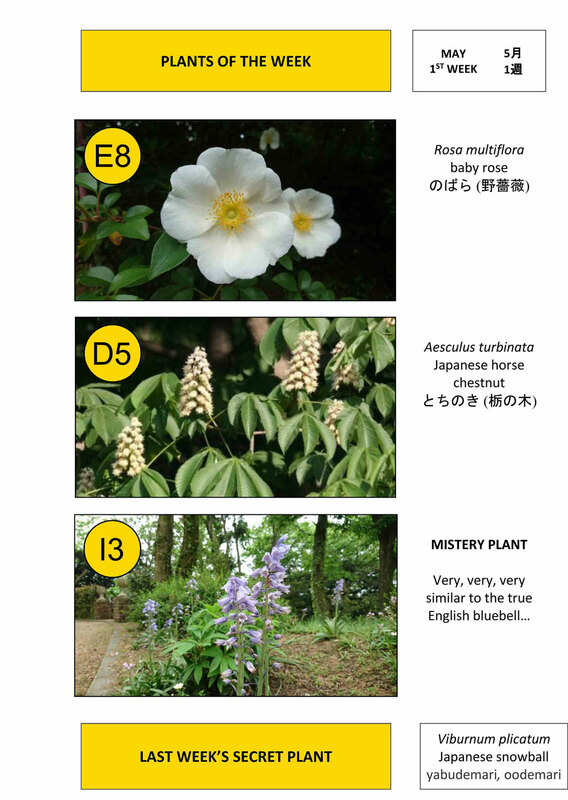 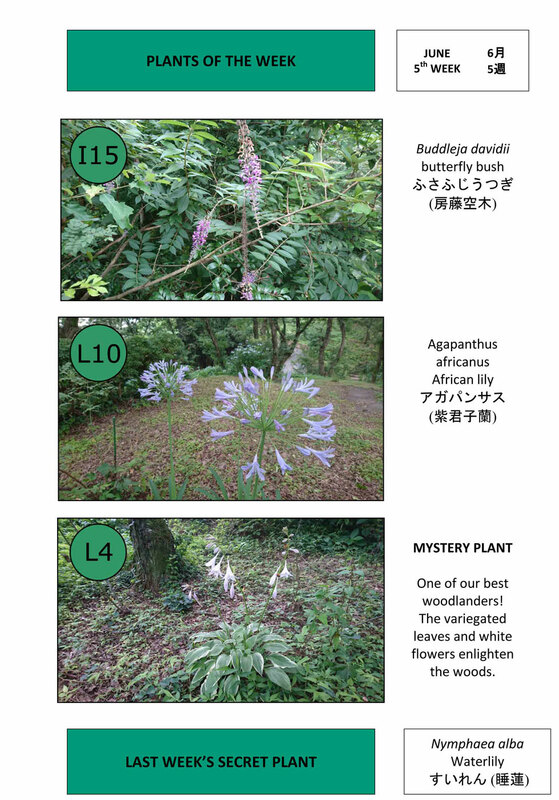 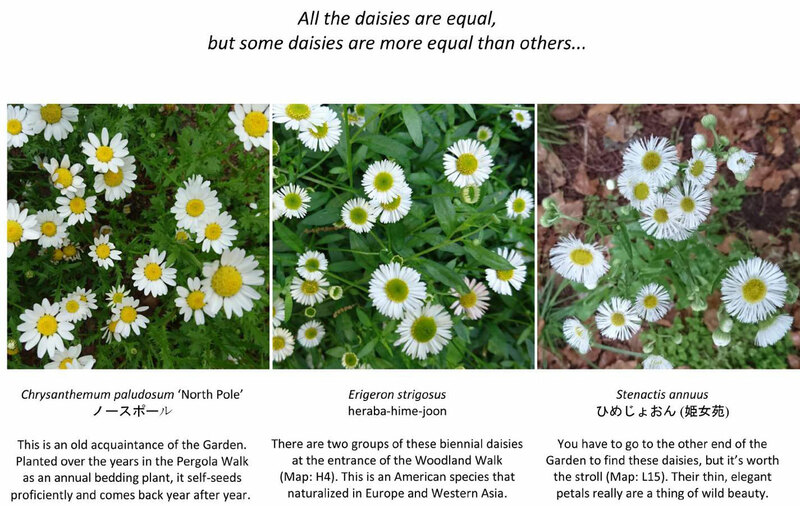 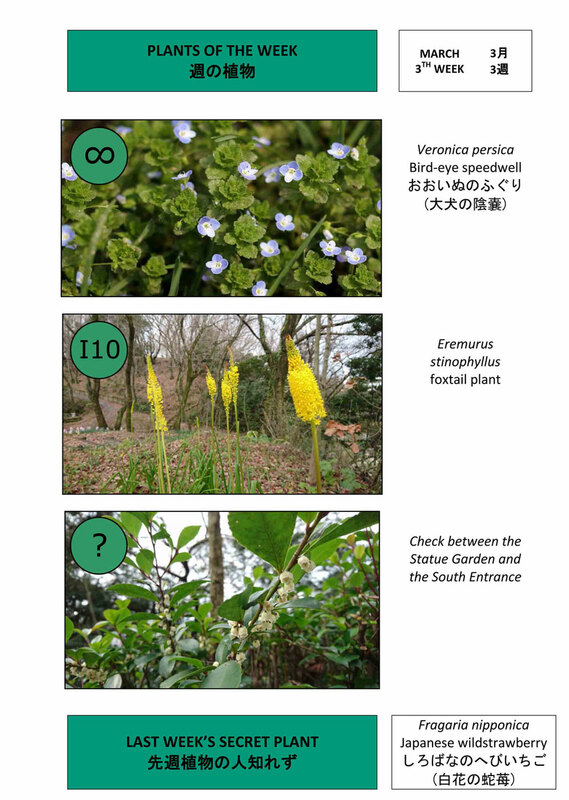 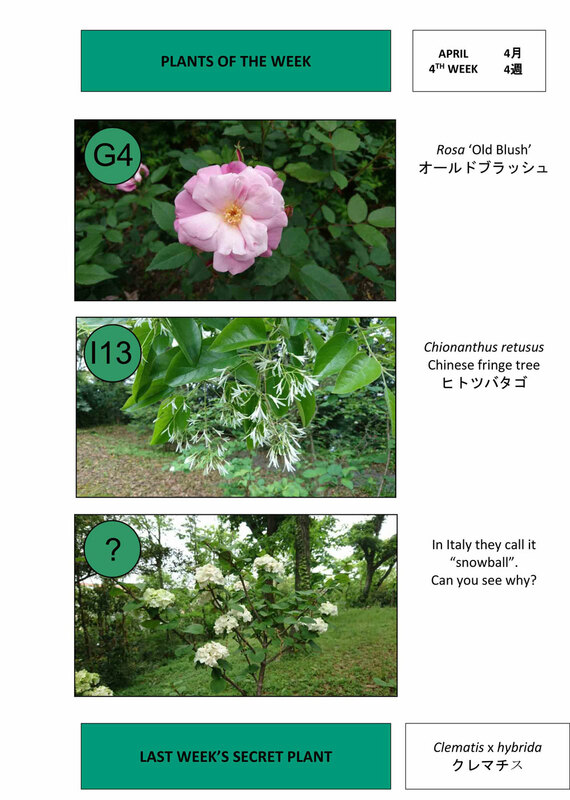 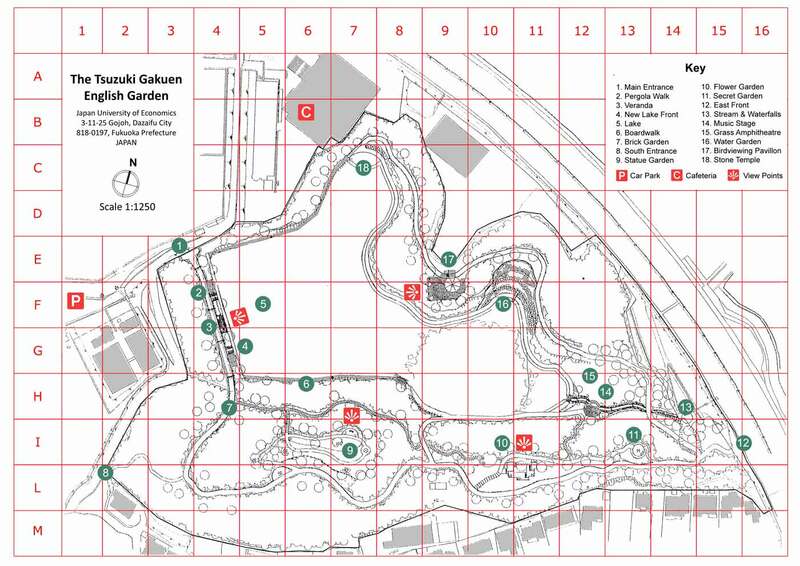 The Tsuzuki Gakuen English Garden displays a considerable collection of modern English roses, together with a range of ornamental cosmopolitans and native Japanese species (some are portraited in the slides below). 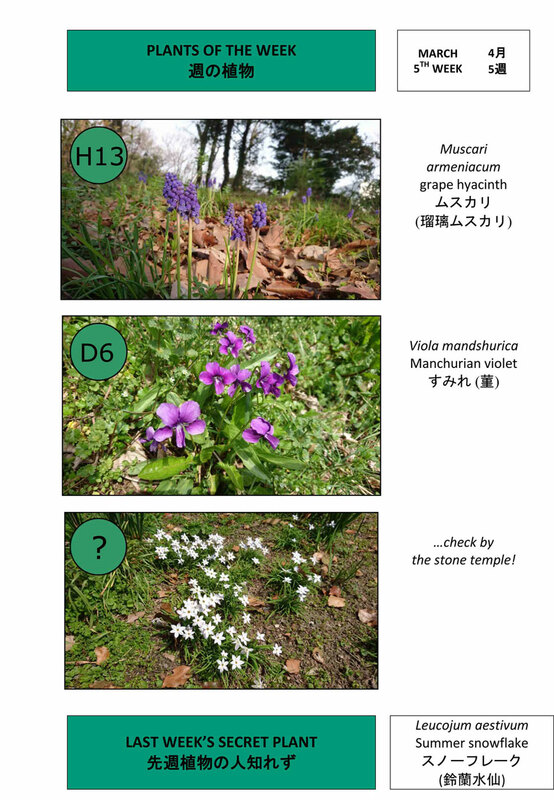 Their juxtaposition creates the unique appeal of the site. 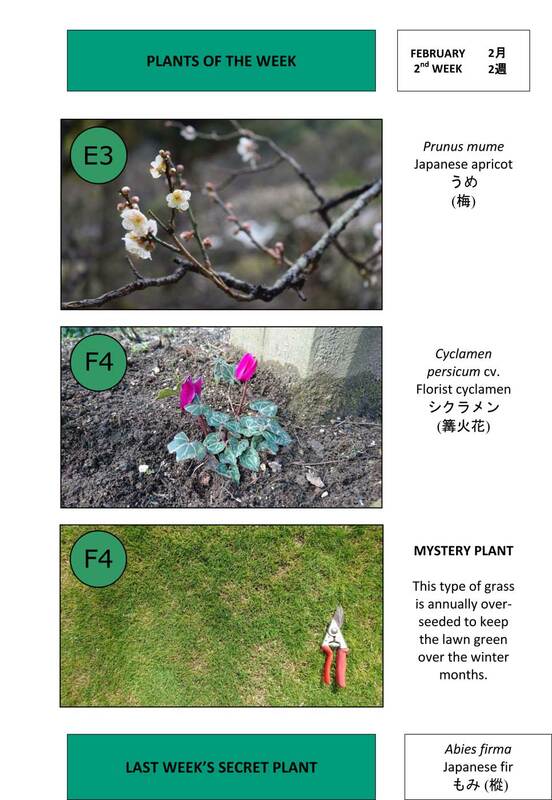 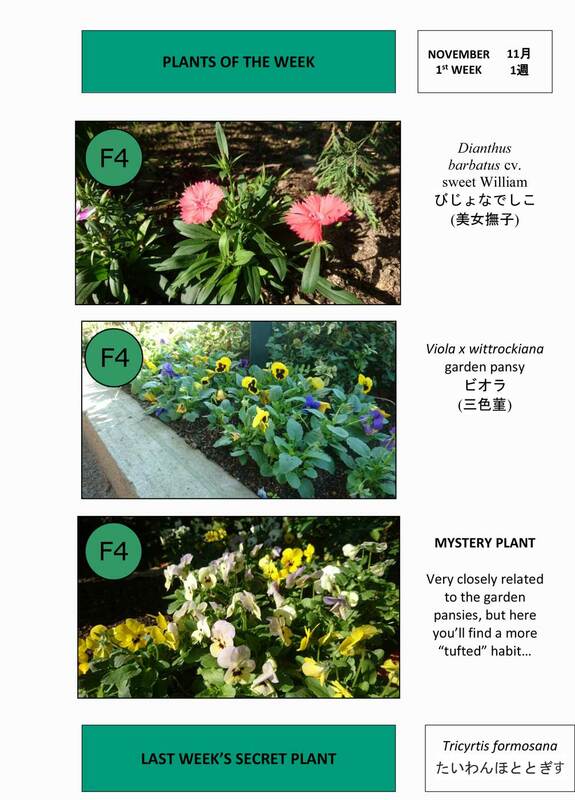 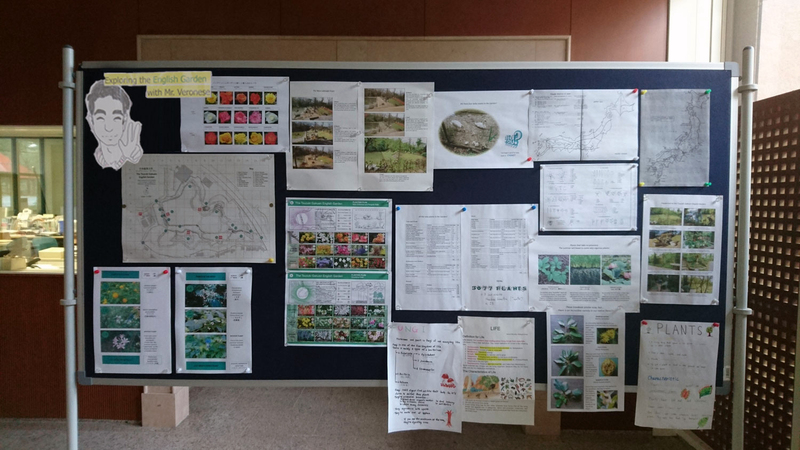 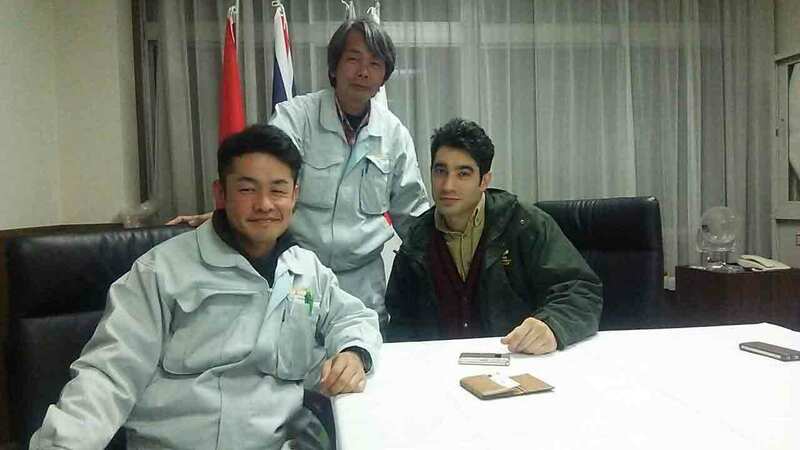 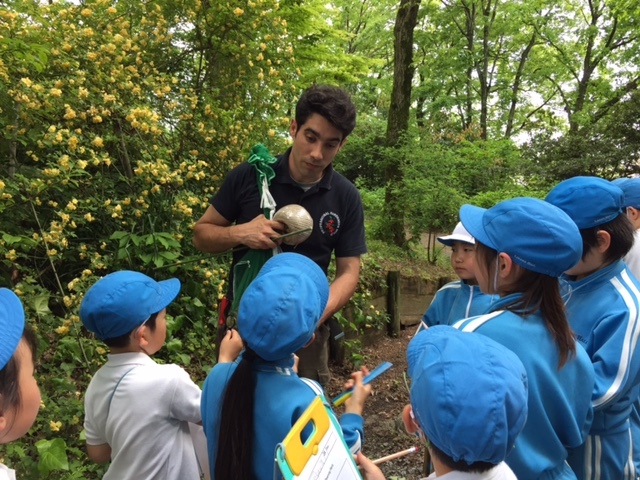 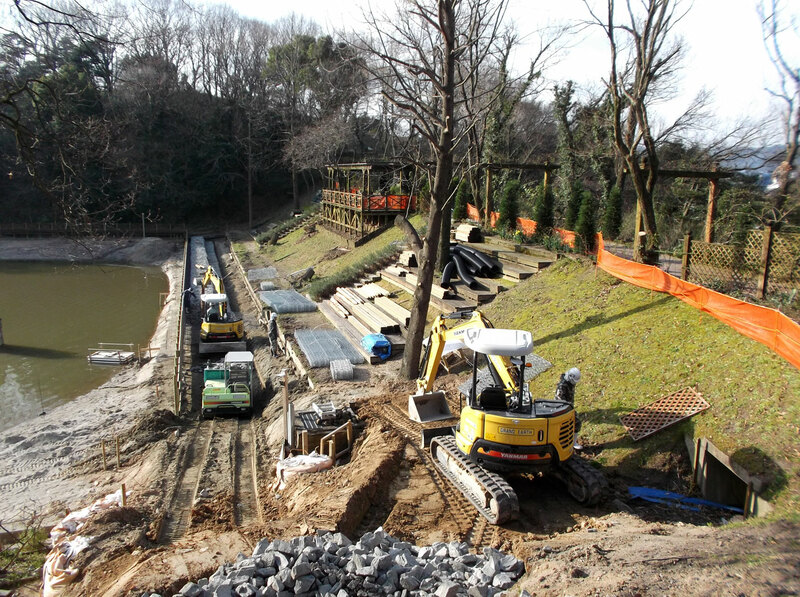 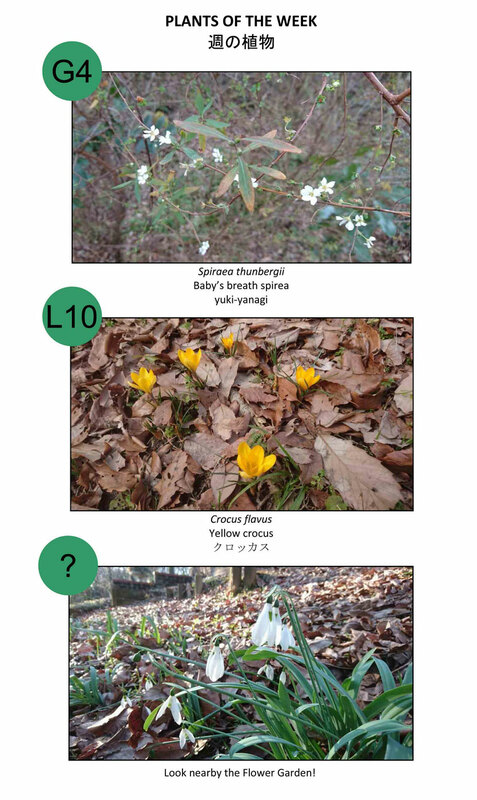 Dal febbraio 2016 lavoro in Giappone come giardiniere capo a The Tsuzuki Gakuen English Garden. 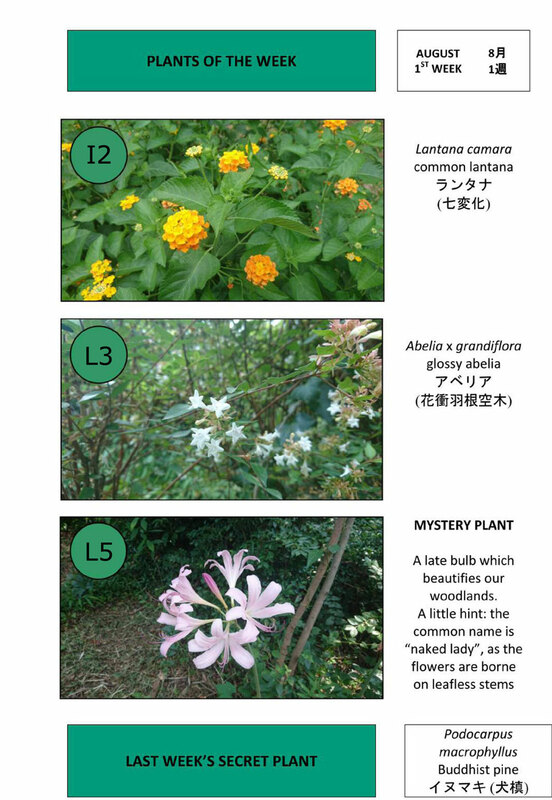 Fra tutte le sfide che questa nuova vita comporta (spesa consapevole, comprensione del manauale d’uso del bollitore, uso delle bacchette), lavorativamente parlando la scommessa consiste nel poter ricreare un giardino di carattere inglese in un ambiente climatico e lavorativo completamente diversi da quelli delle isole britanniche. 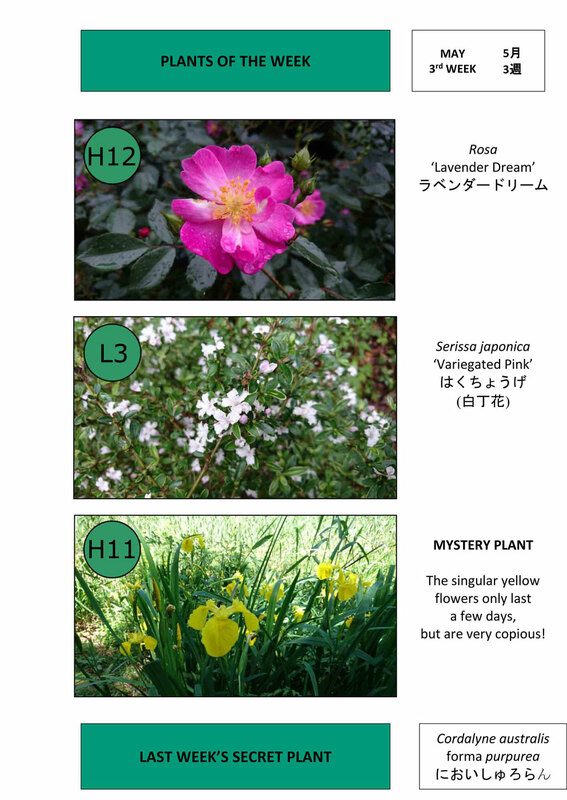 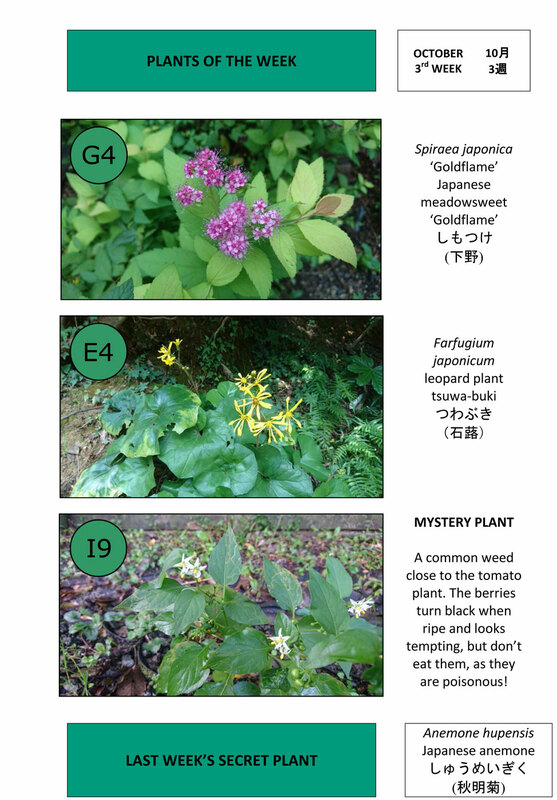 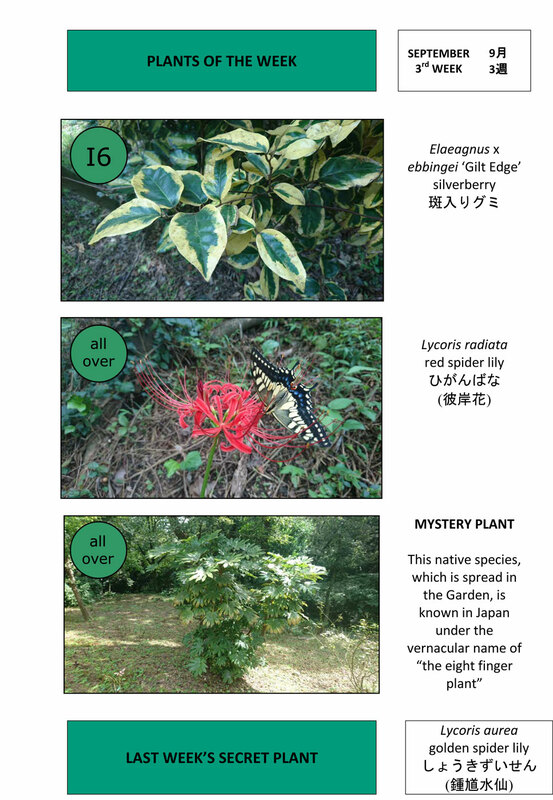 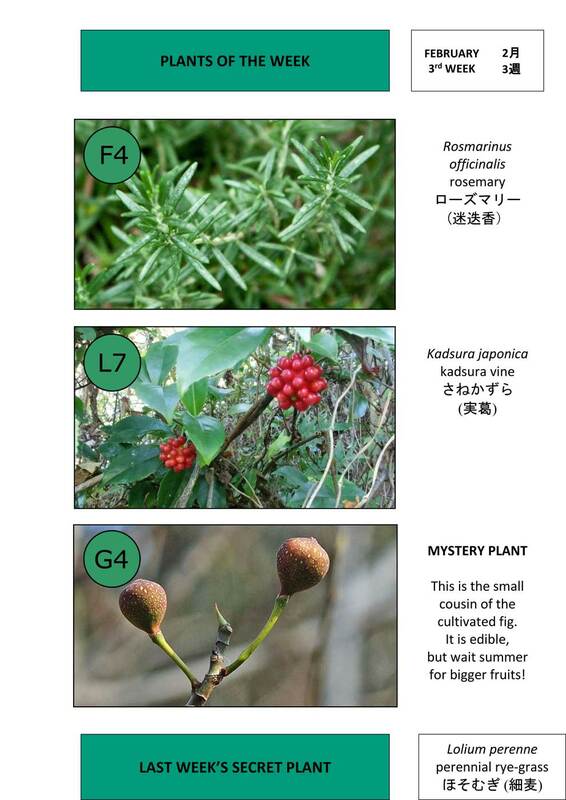 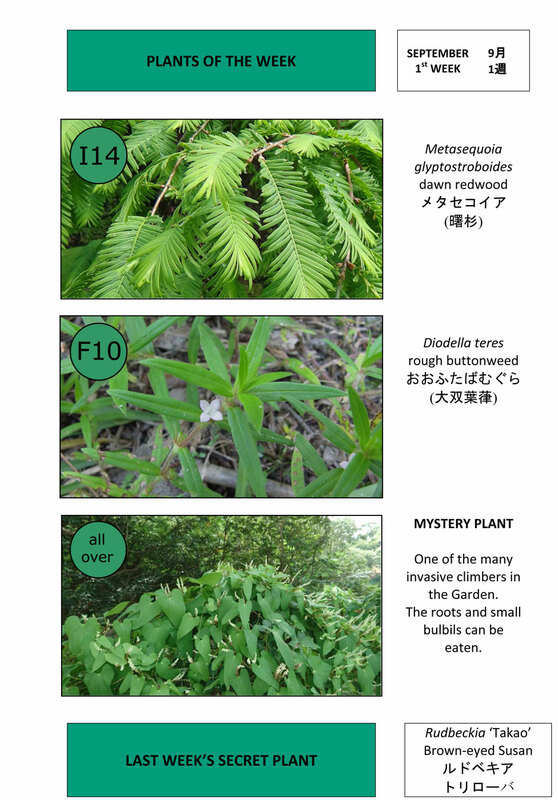 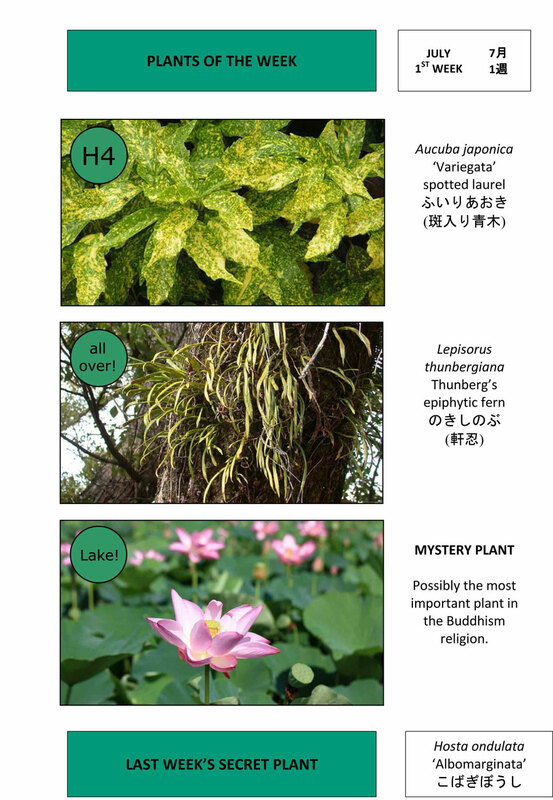 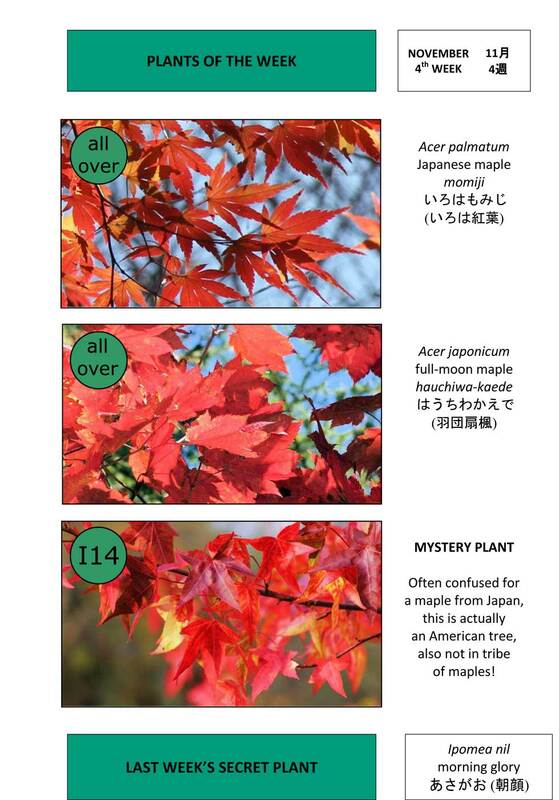 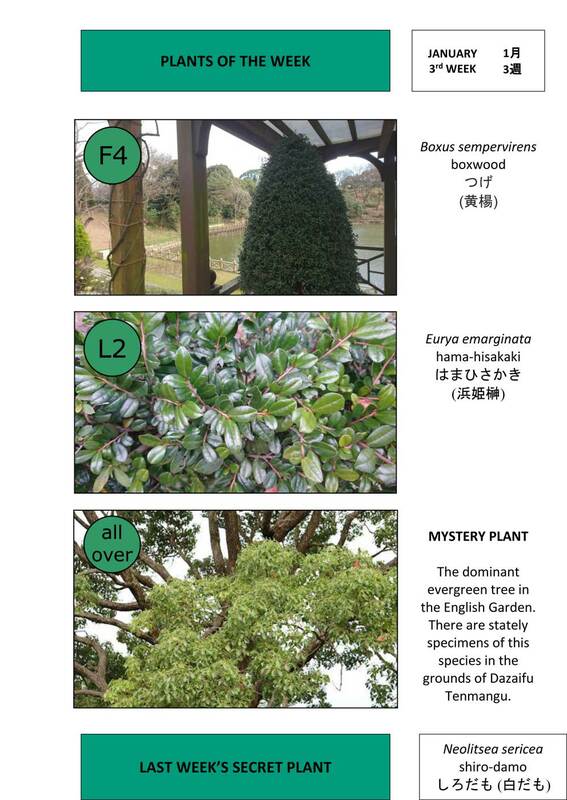 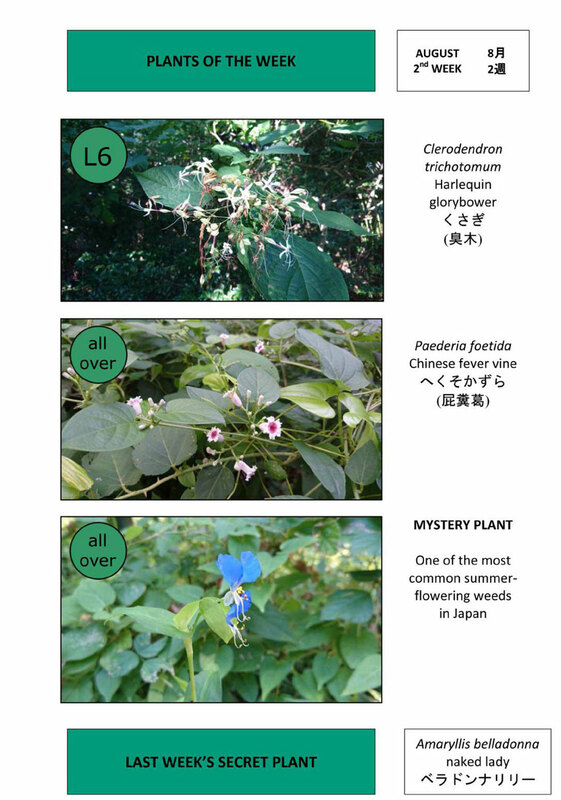 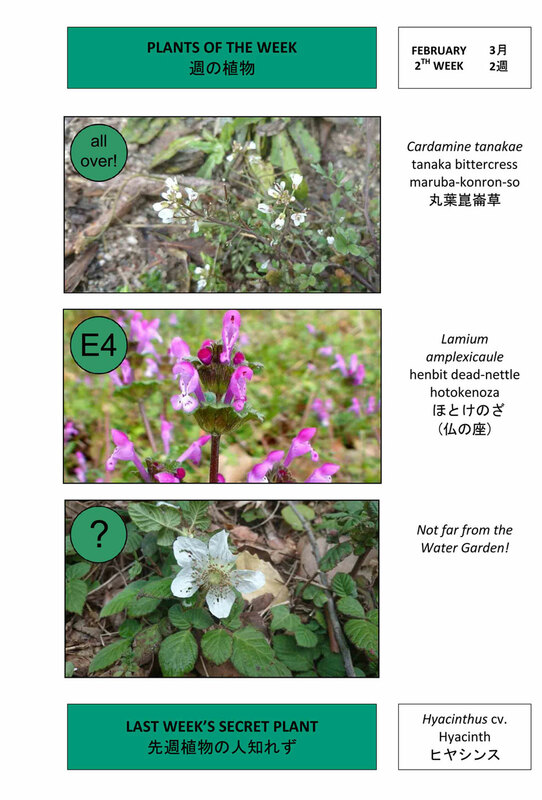 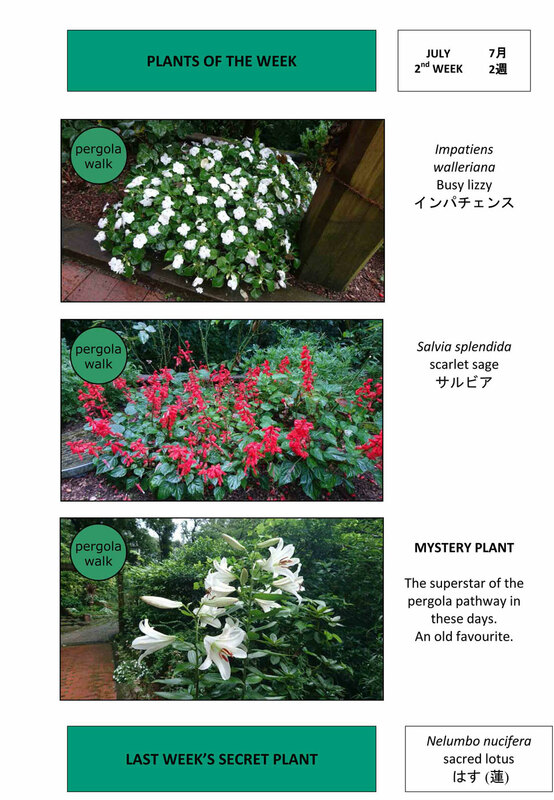 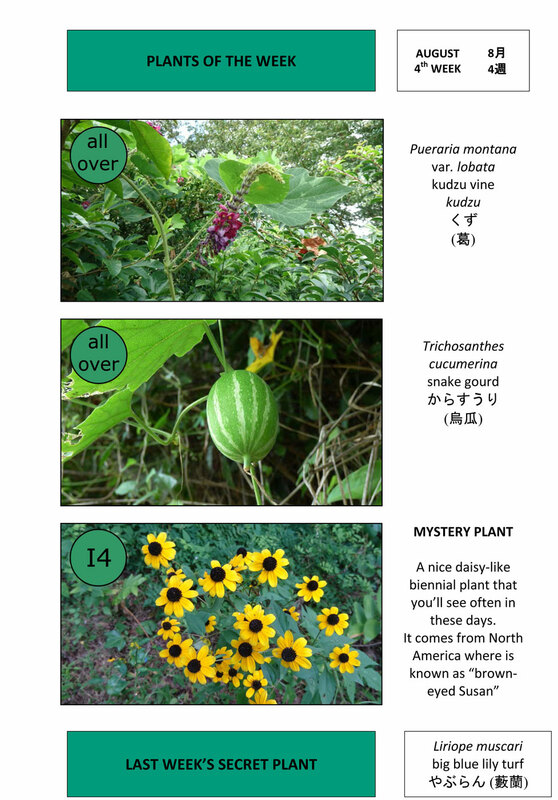 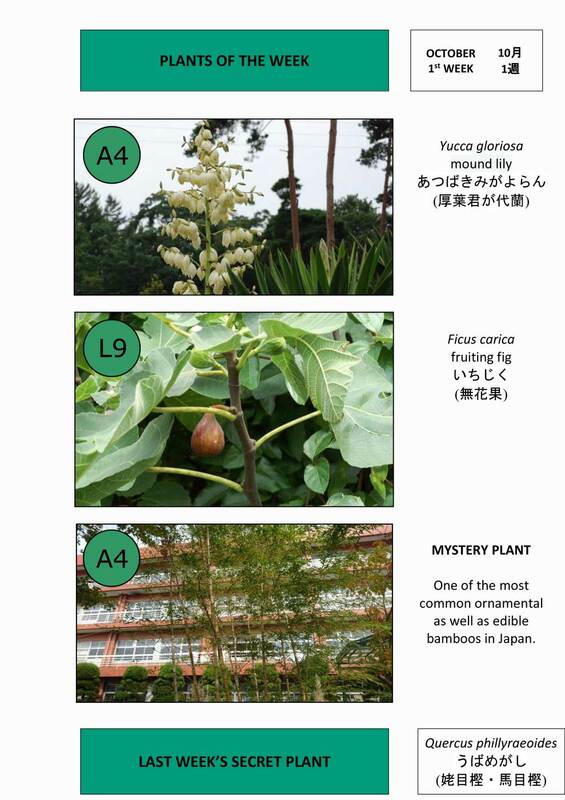 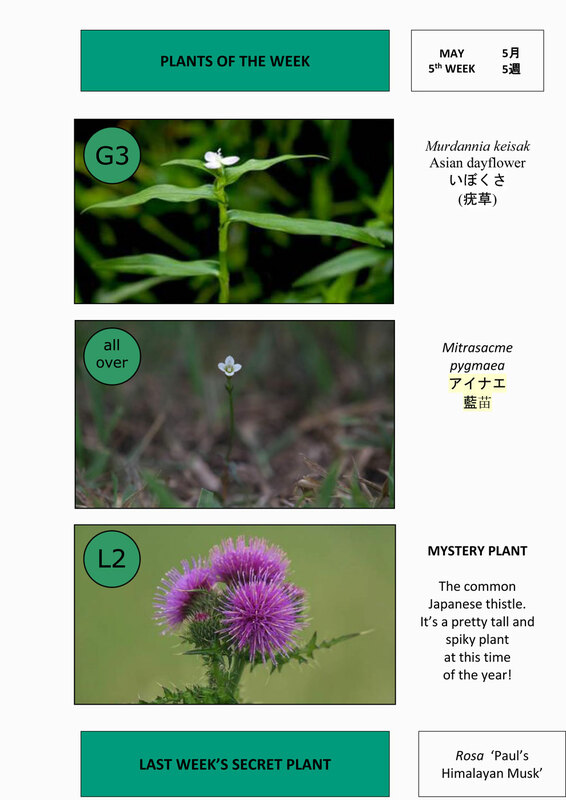 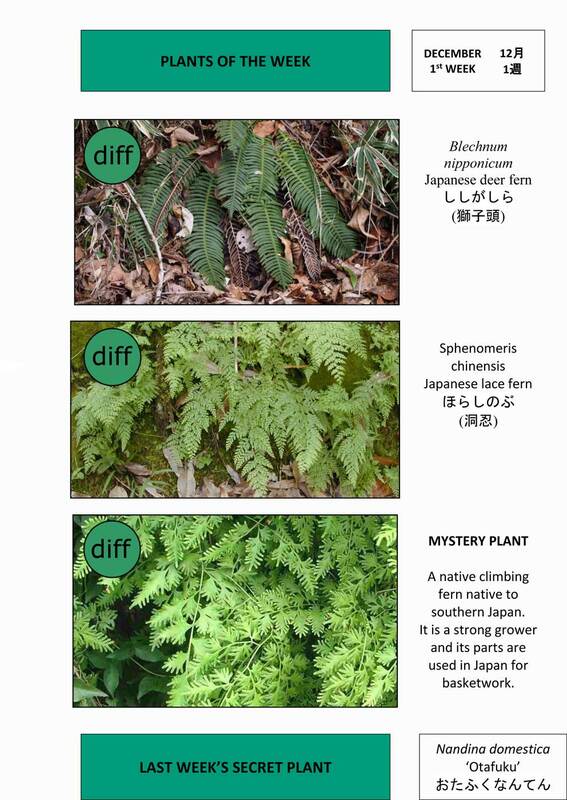 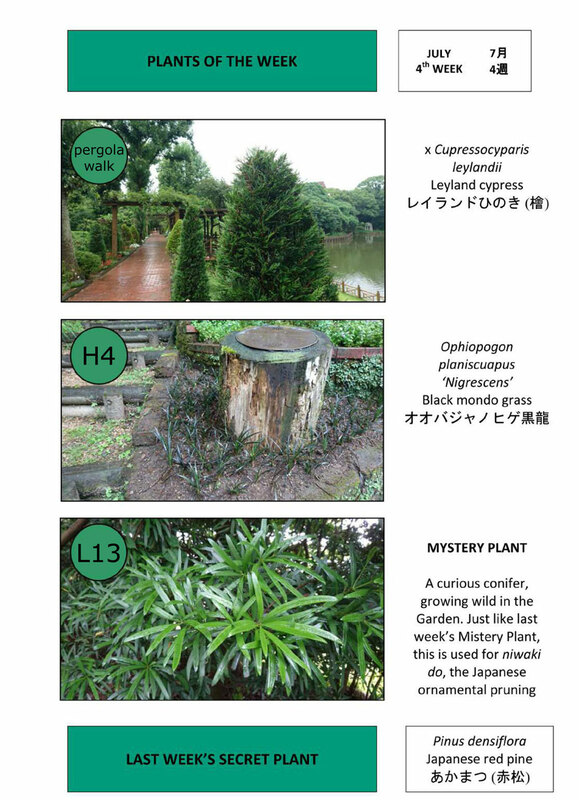 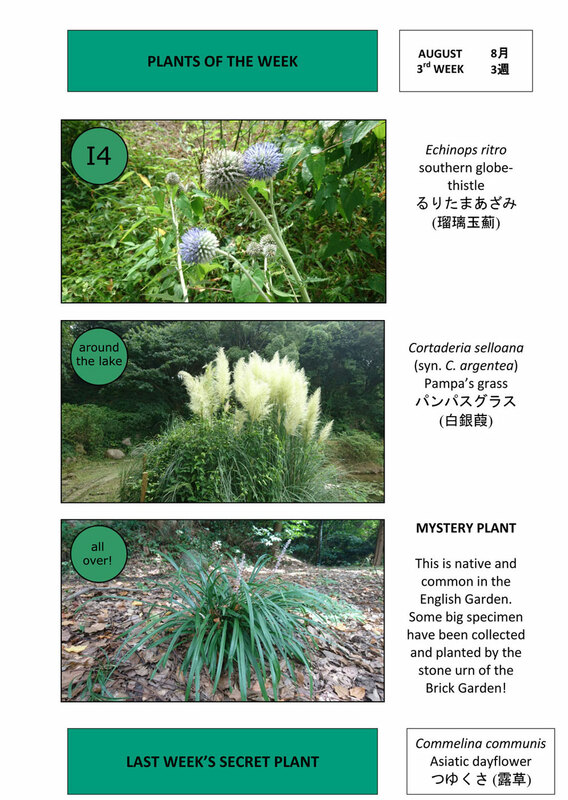 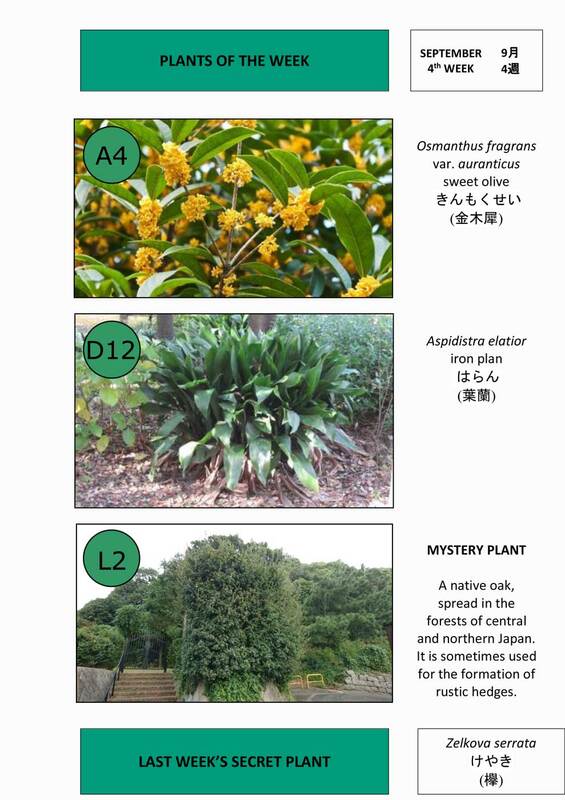 The Tsuzuki Gakuen English Garden vanta una vasta collezione di rose moderne inglesi, oltre a una quantità di specie native giapponesi e piante ornamentali da tutto il mondo (molte delle quali ritratte nelle slides che seguono). 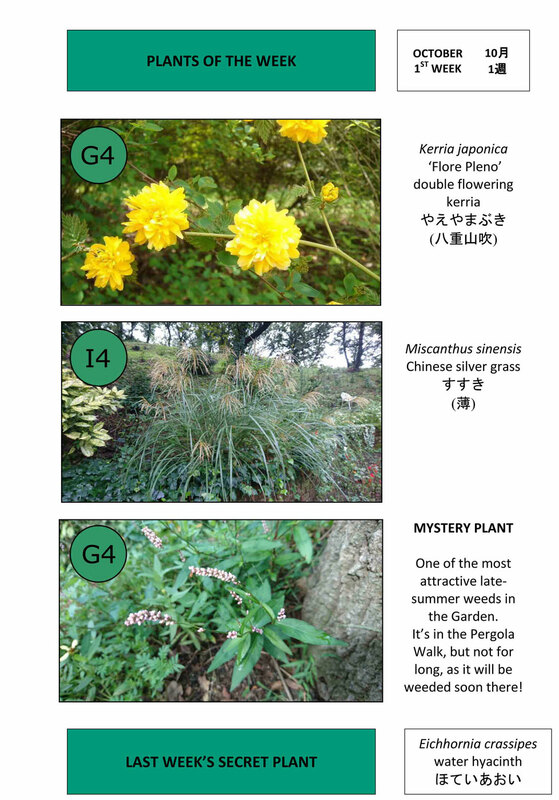 La combinazione di questi tipi contribuisce a creare il distintivo appeal del Tsuzuki Gakuen English Garden.